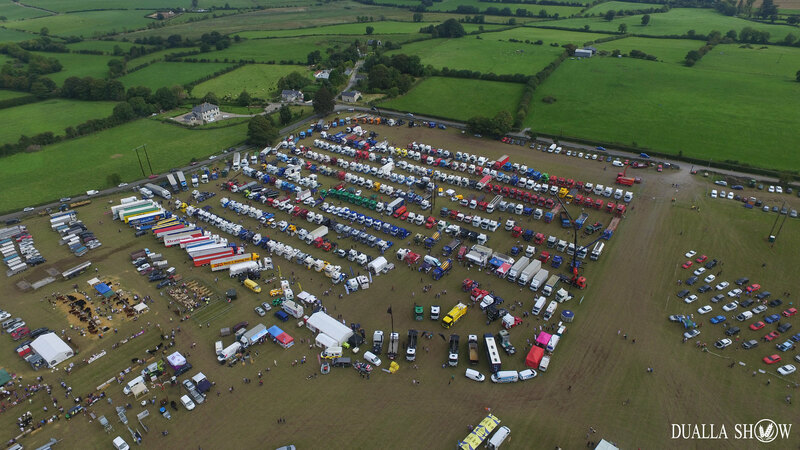 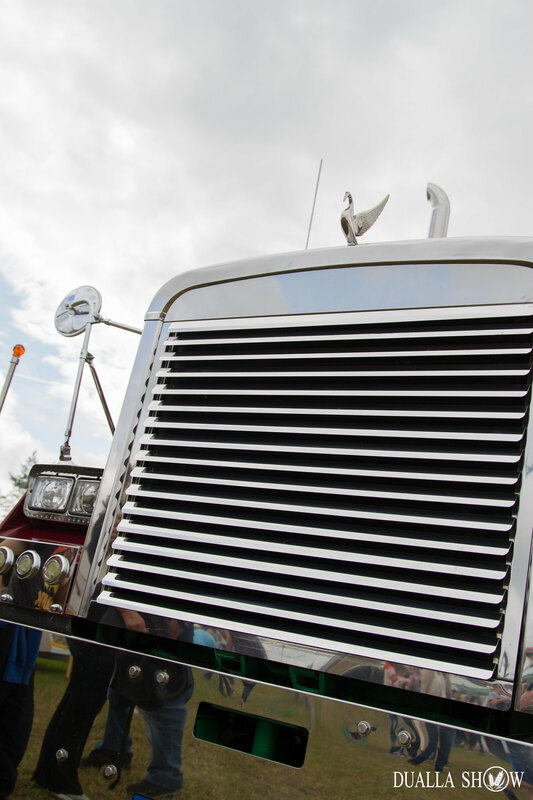 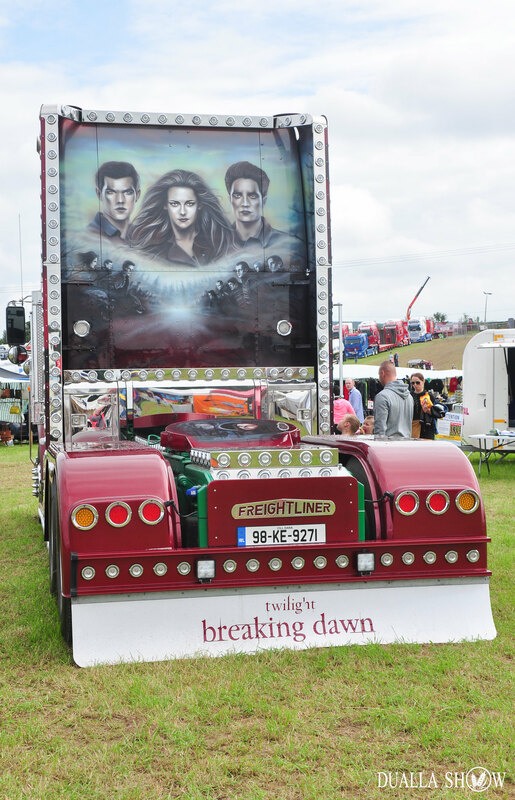 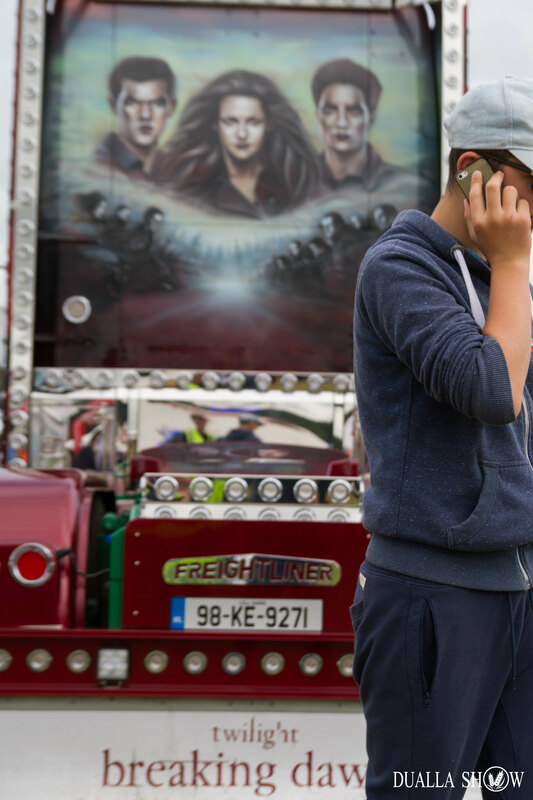 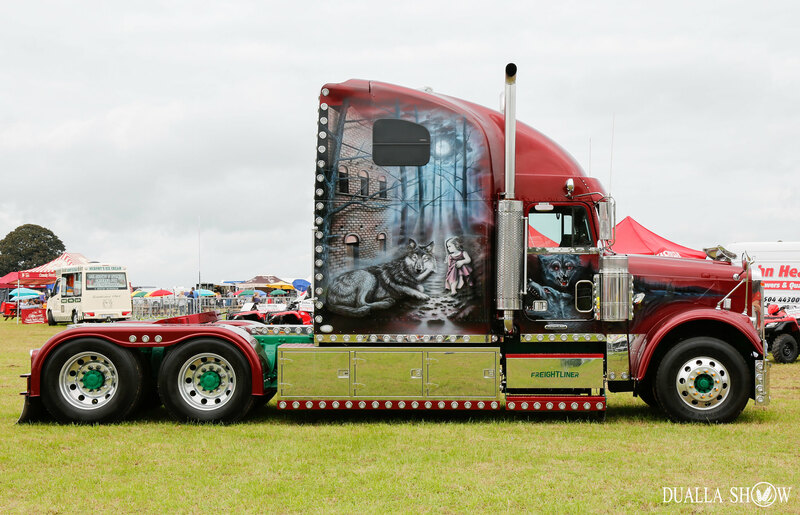 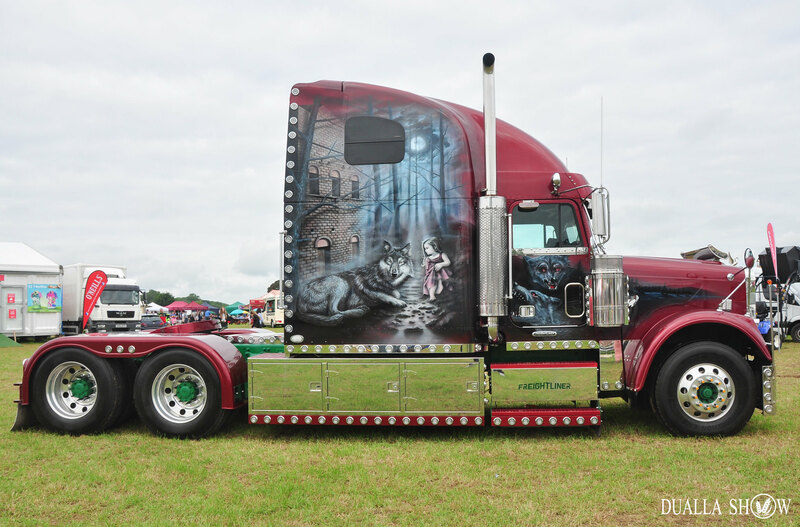 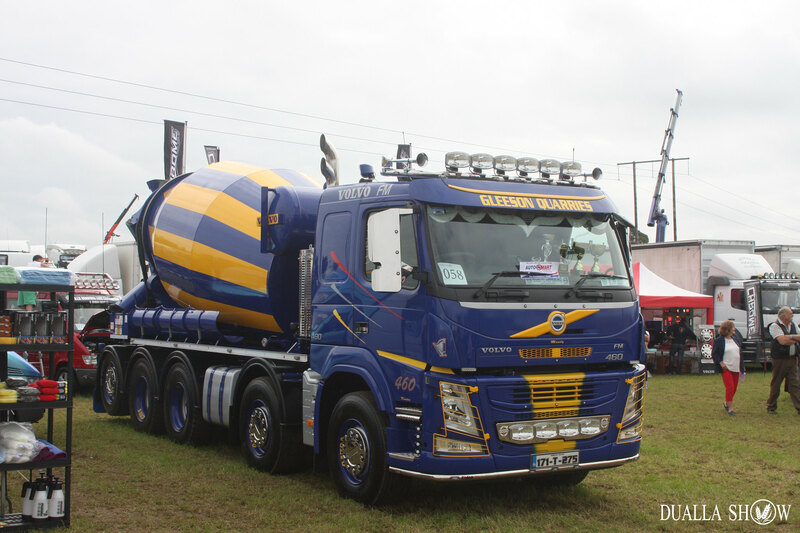 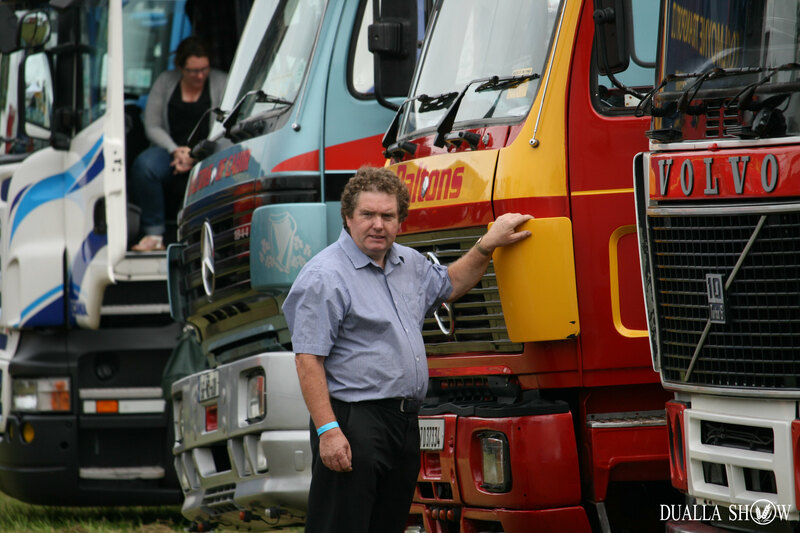 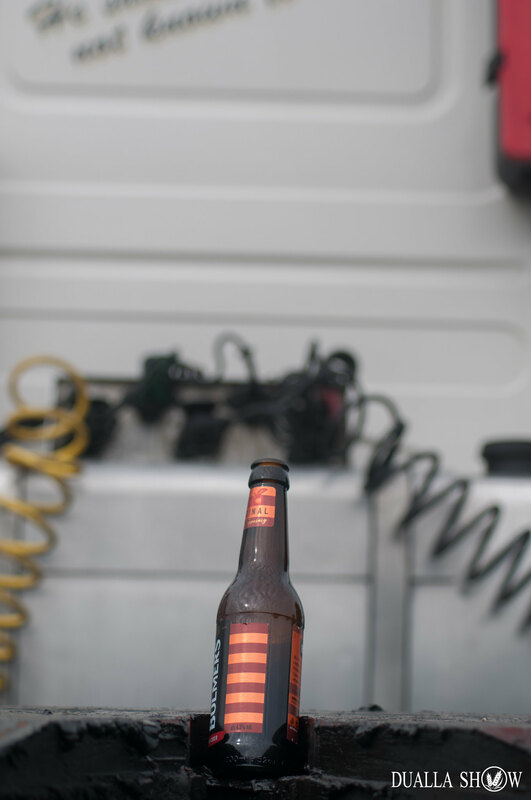 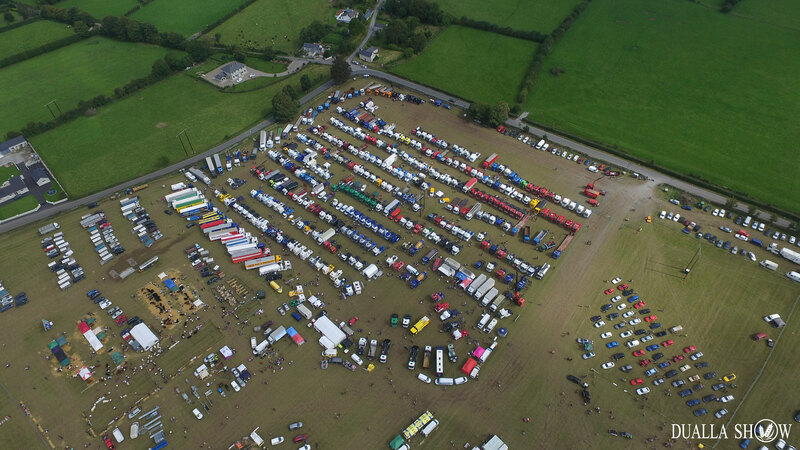 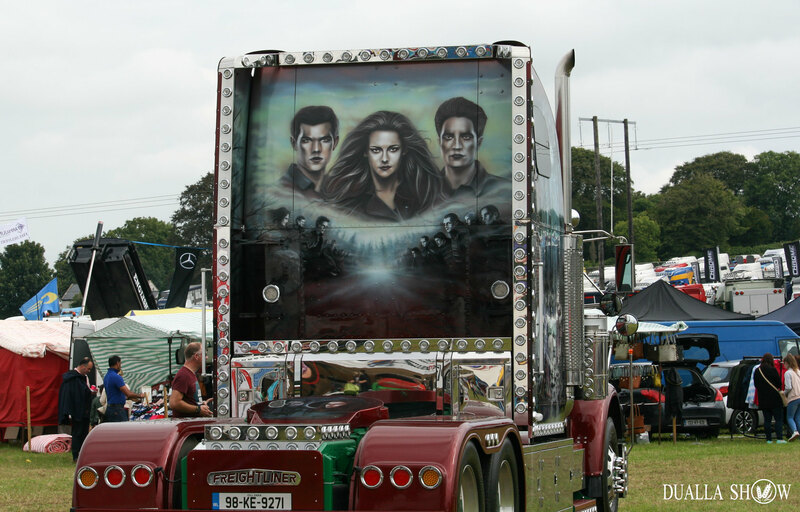 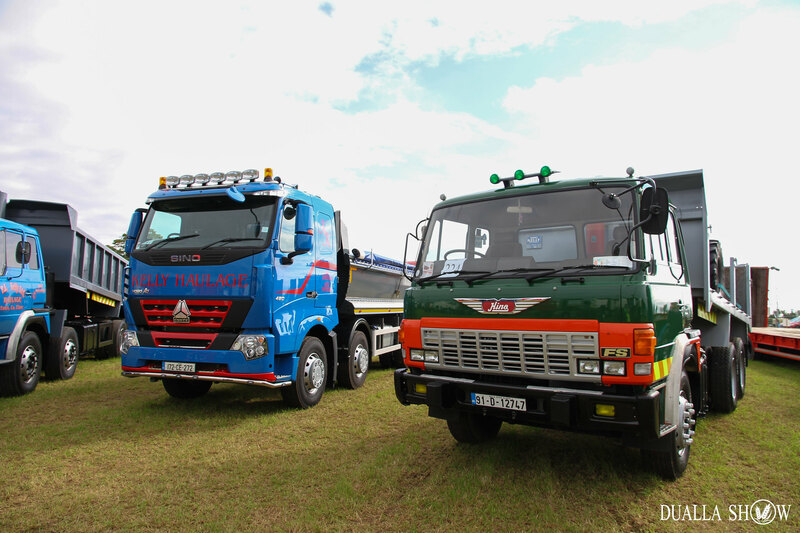 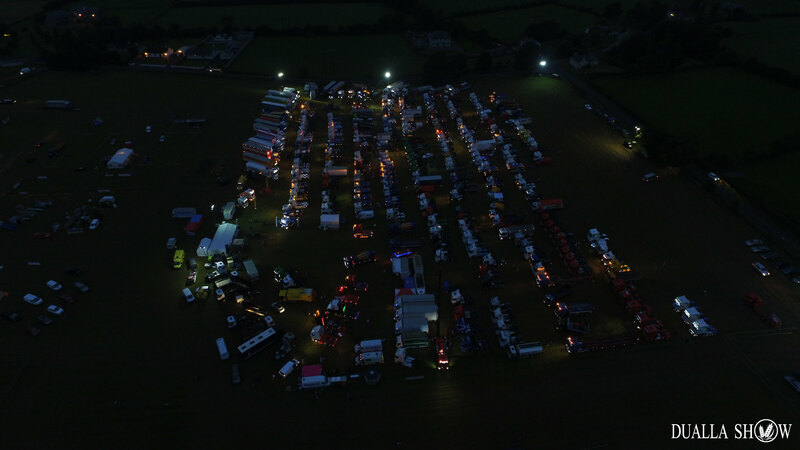 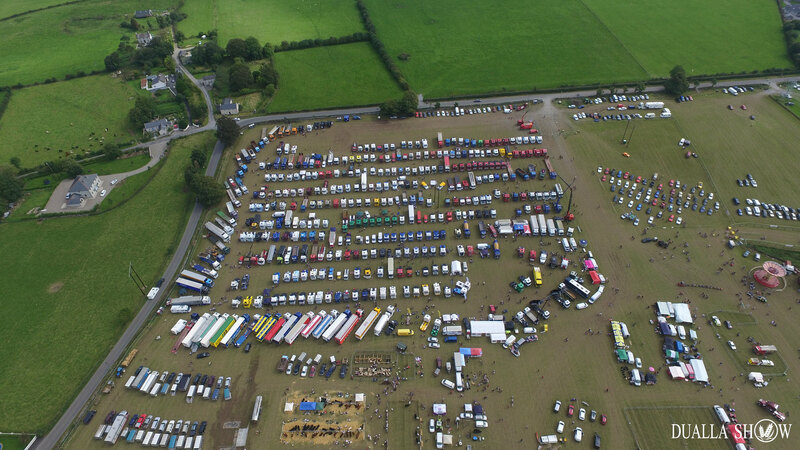 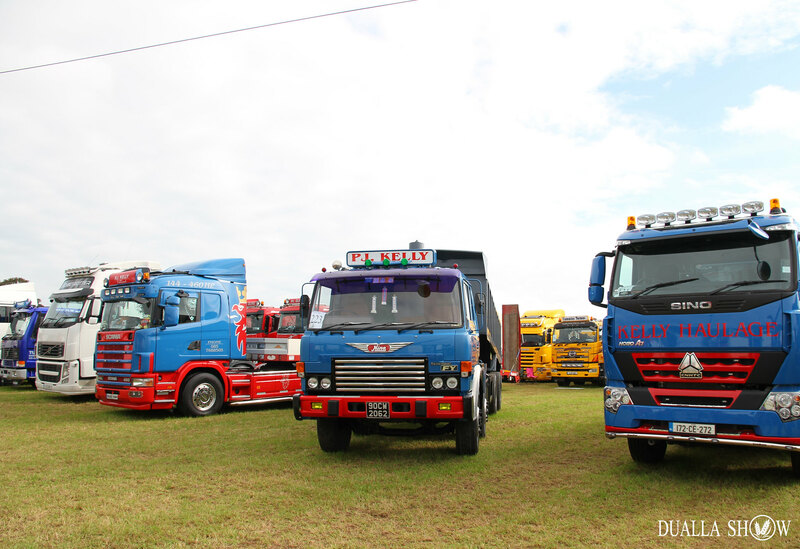 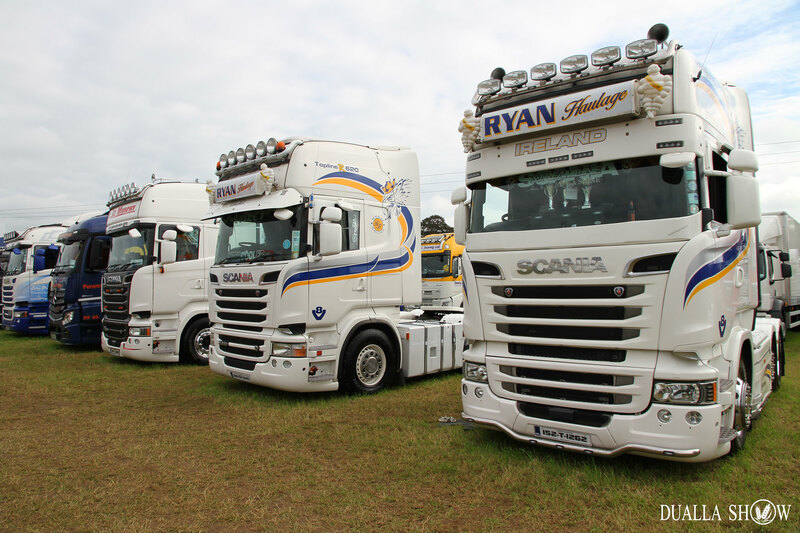 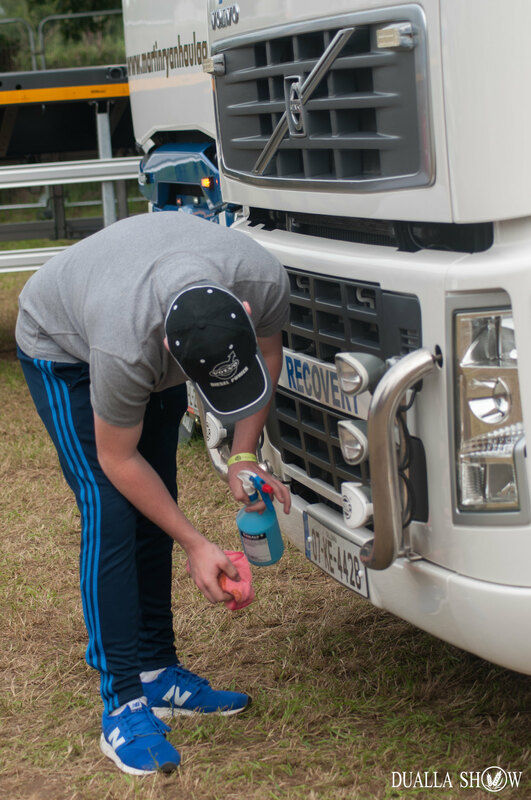 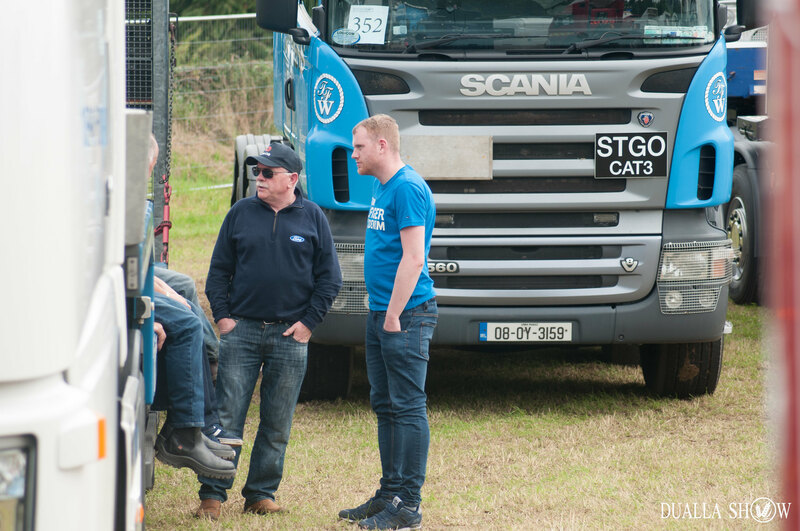 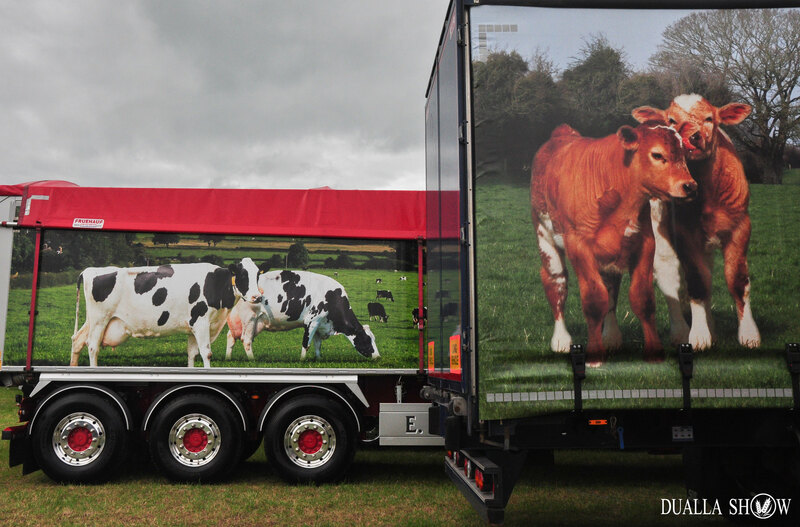 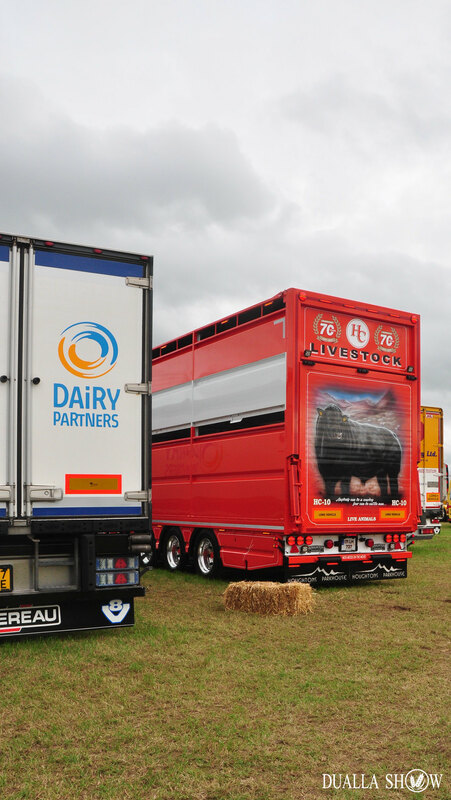 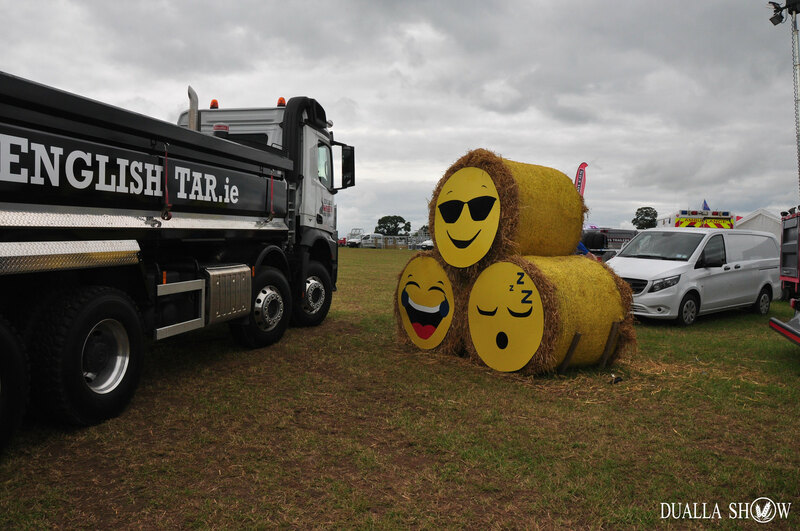 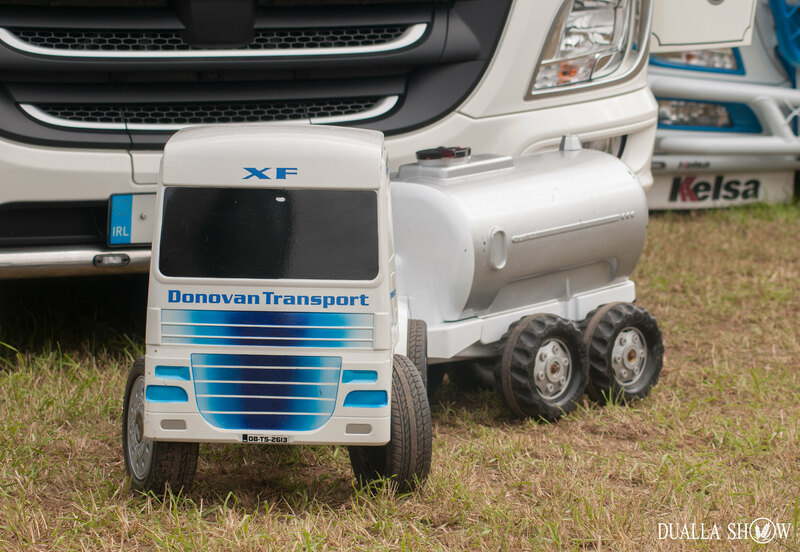 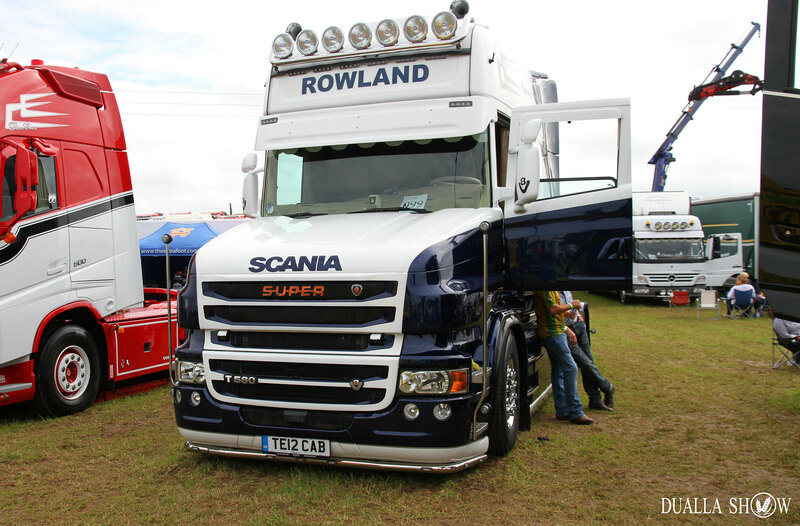 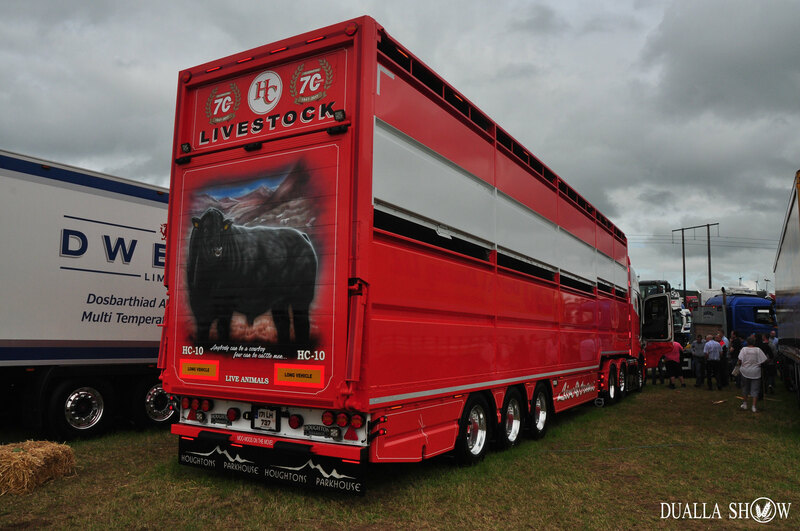 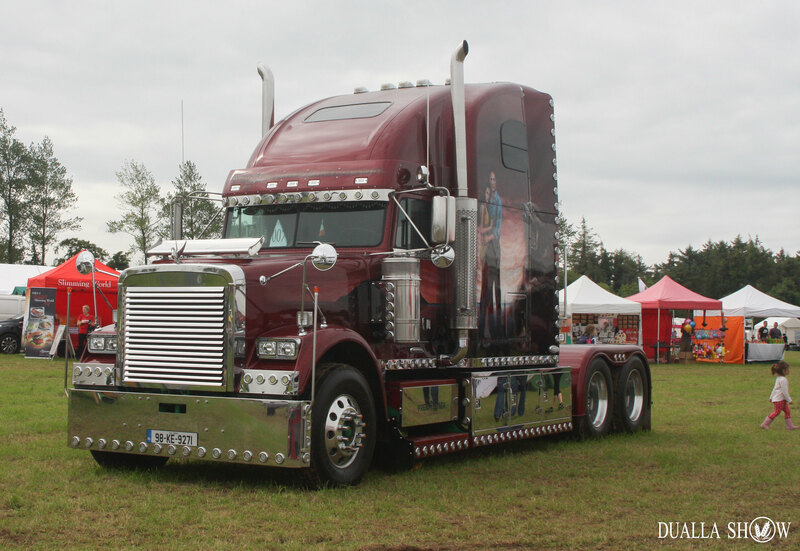 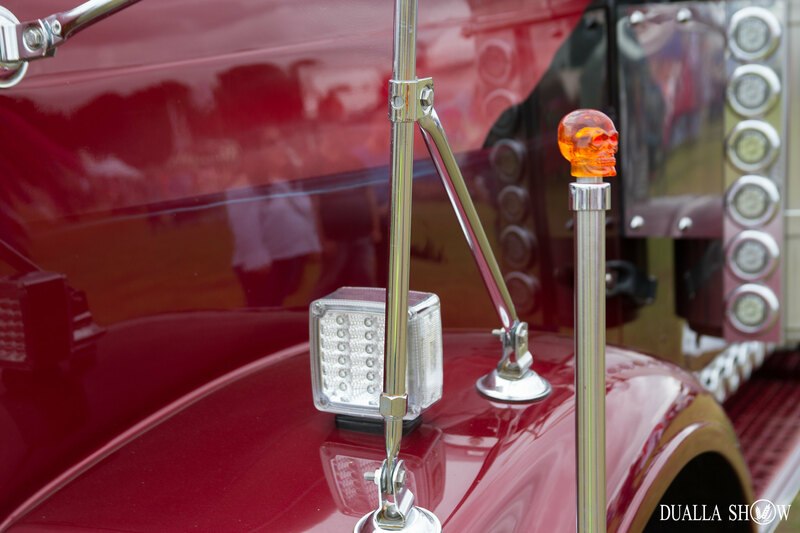 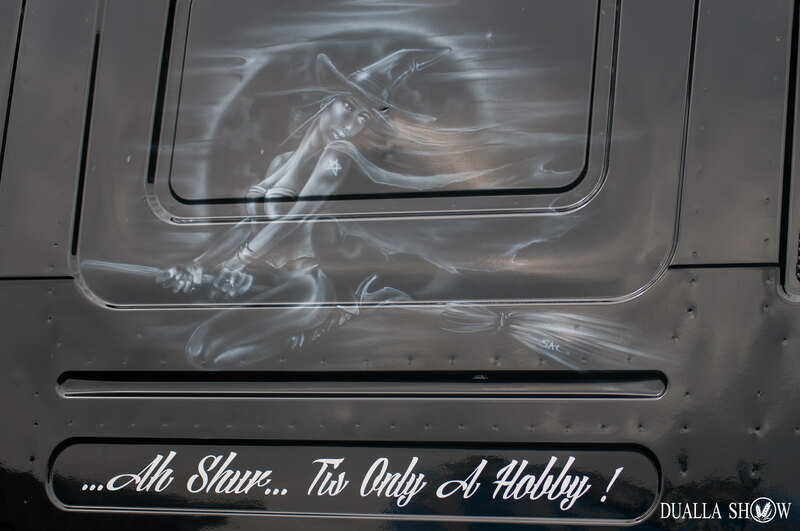 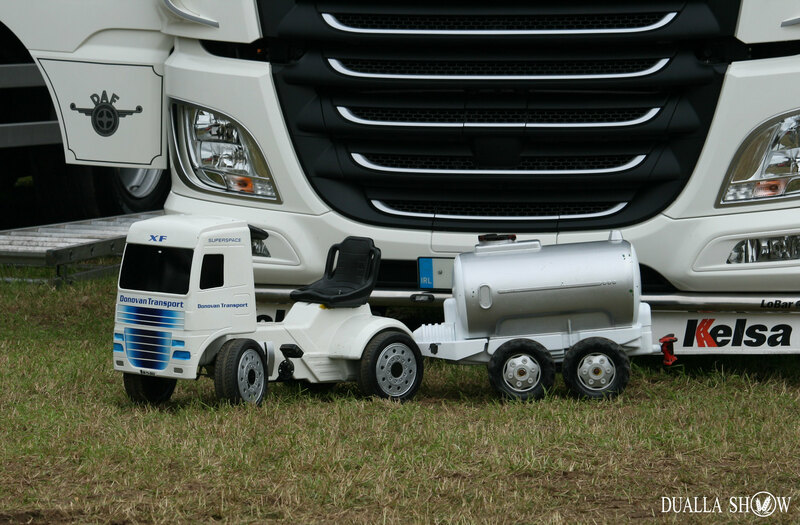 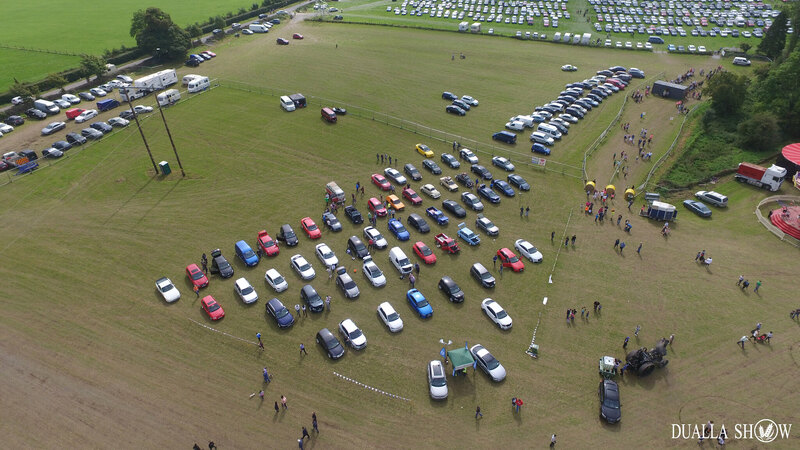 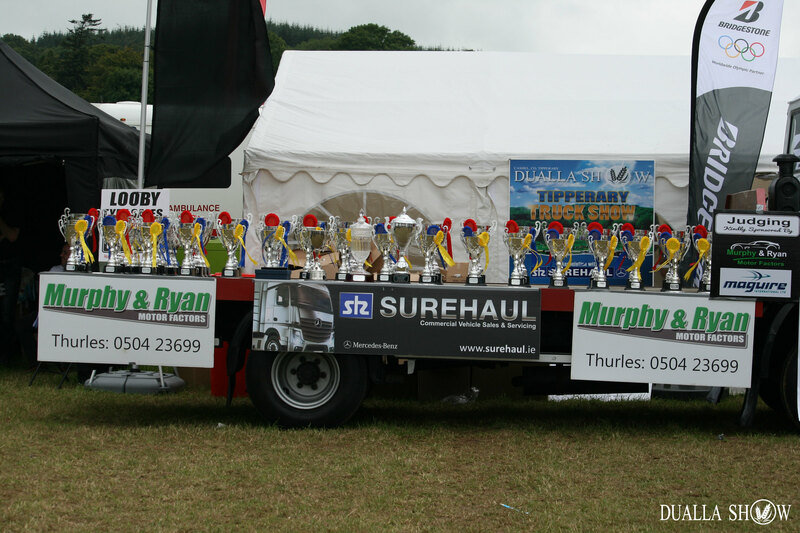 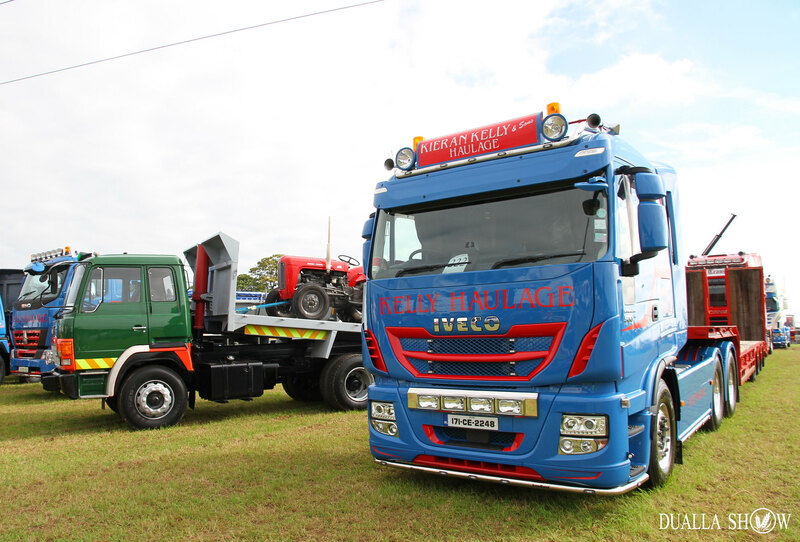 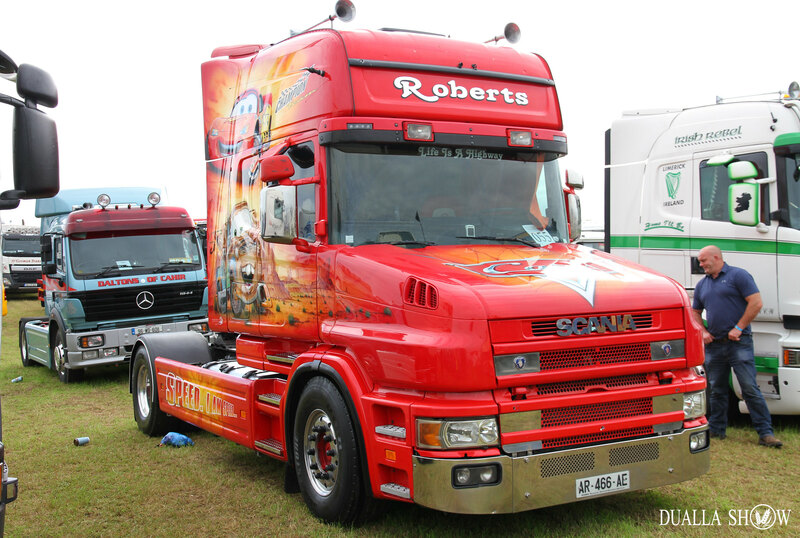 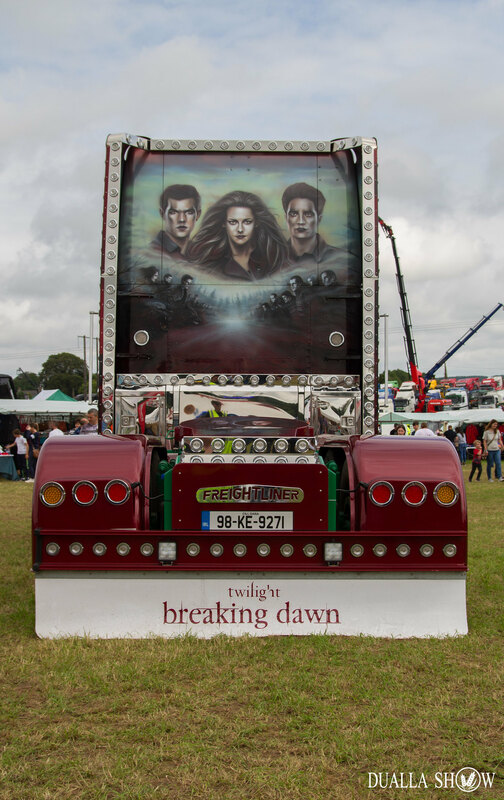 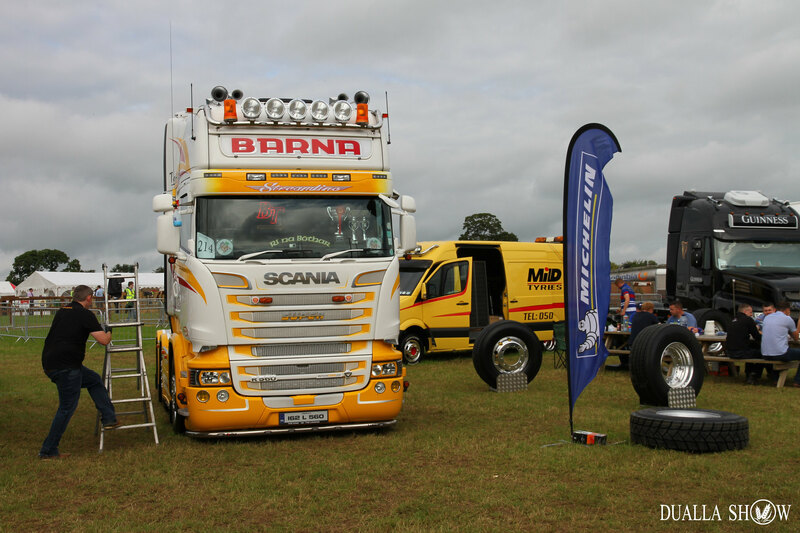 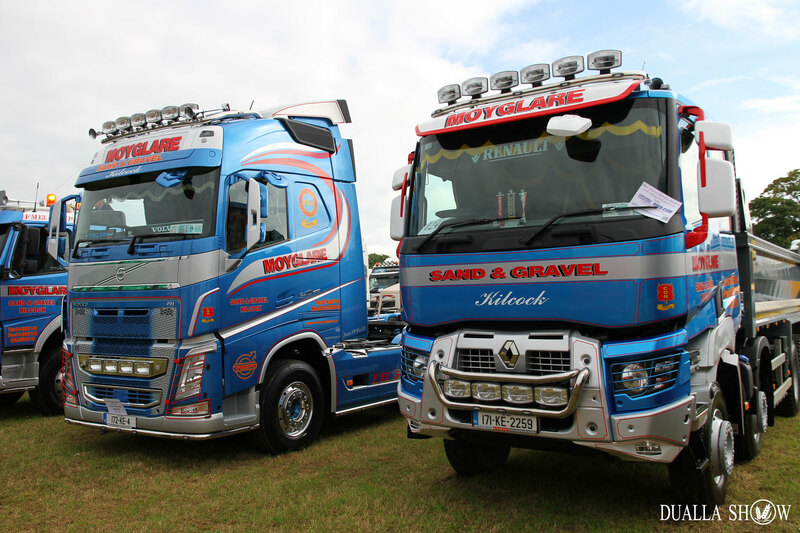 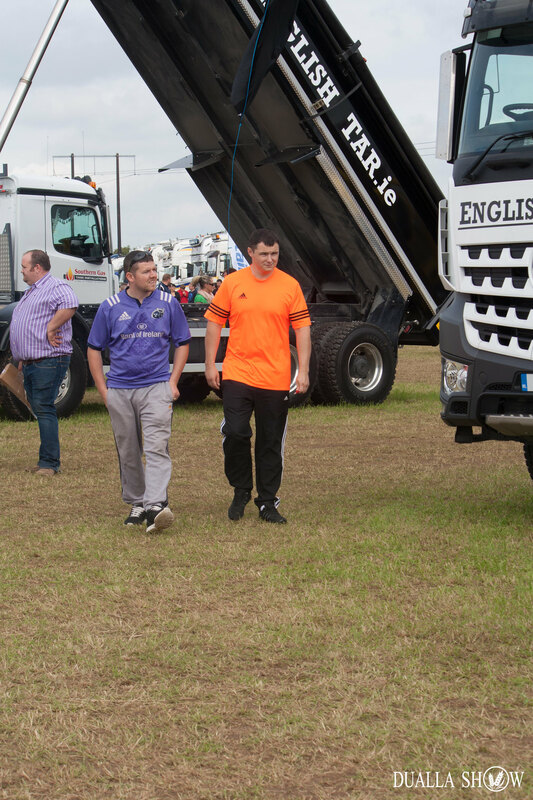 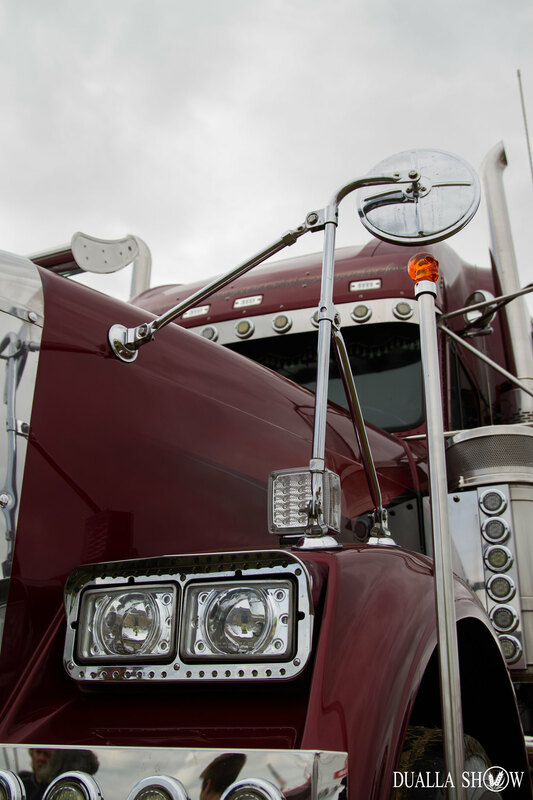 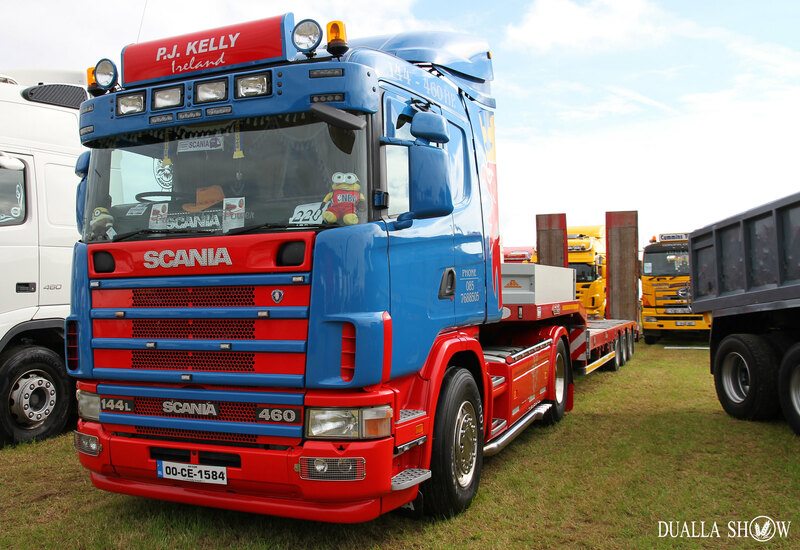 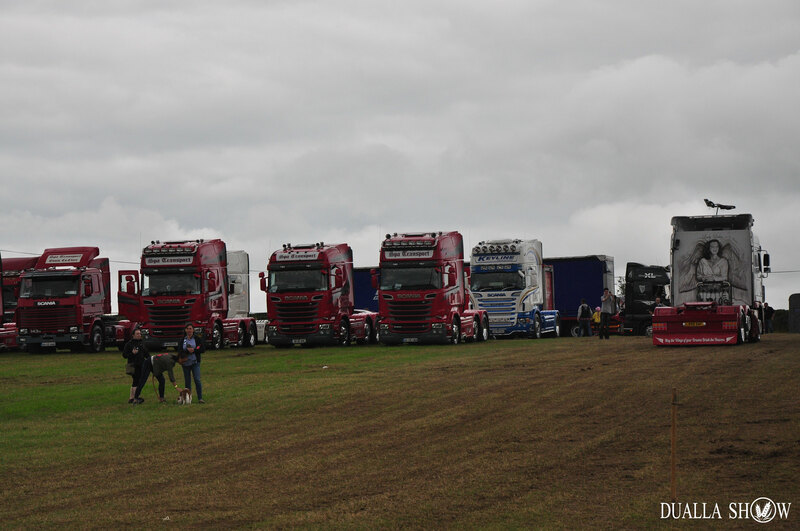 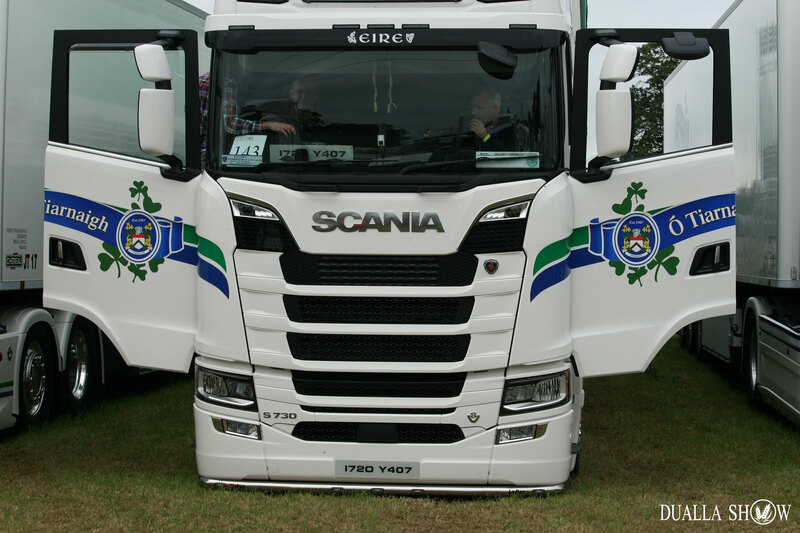 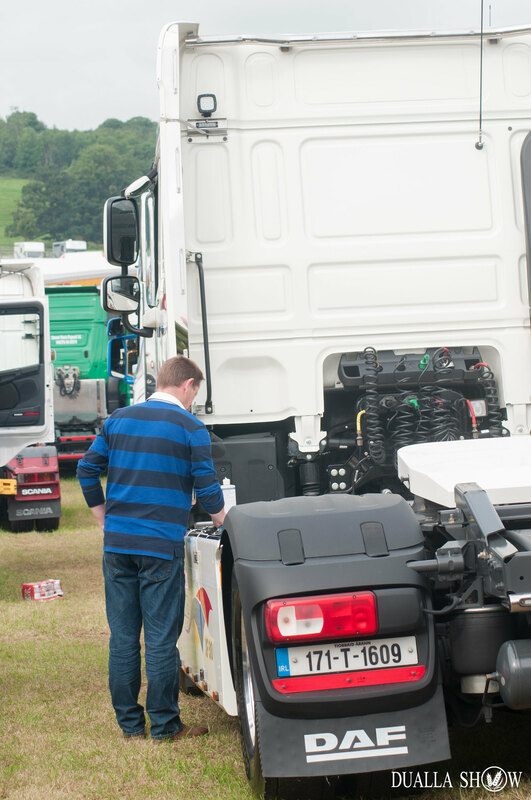 Dualla Show is proud to host the 6th Tipperary Truck Show featuring custom, vintage and working trucks. 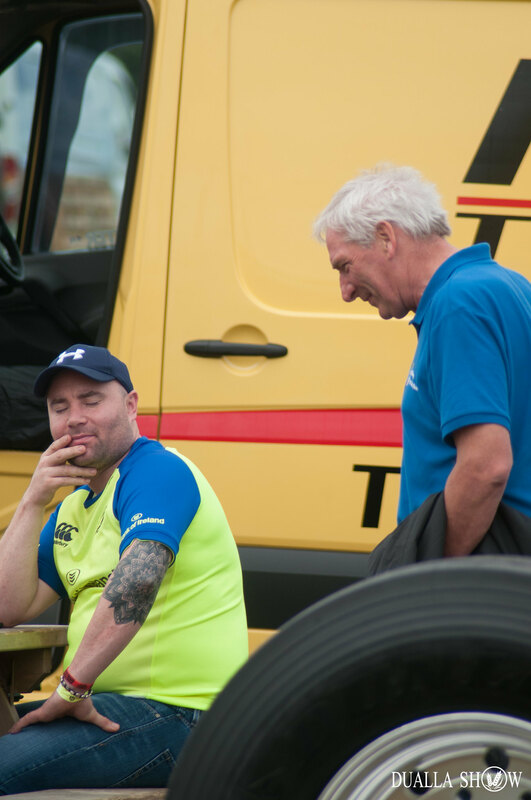 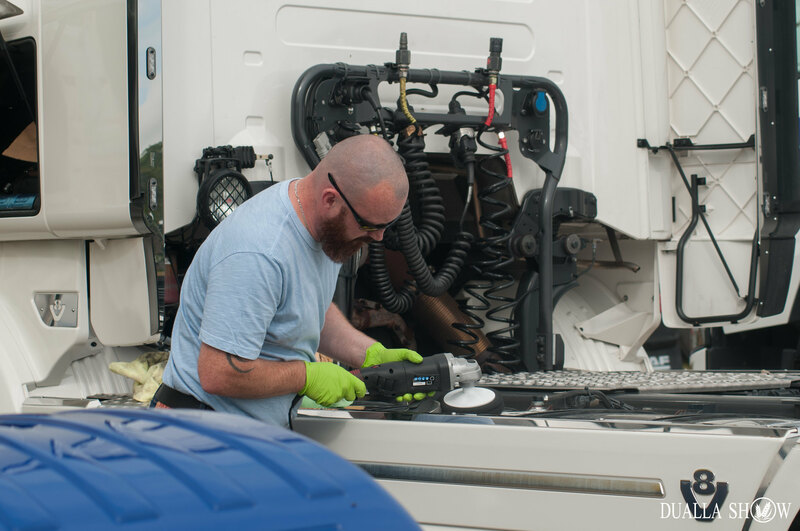 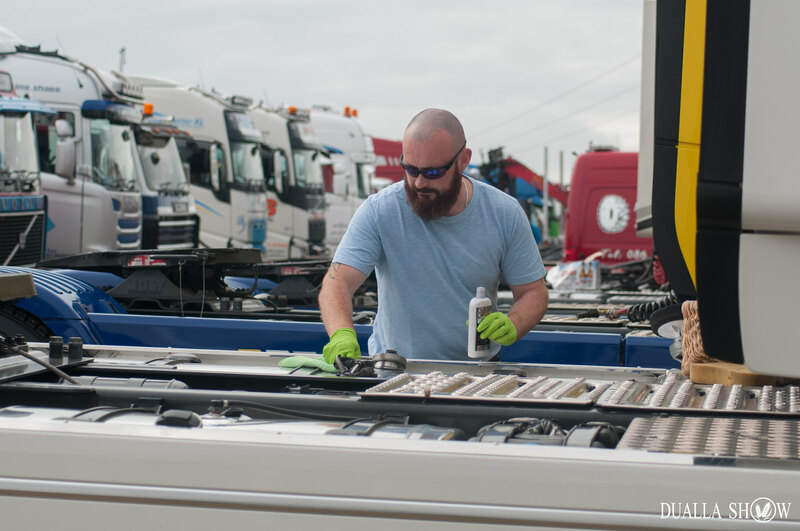 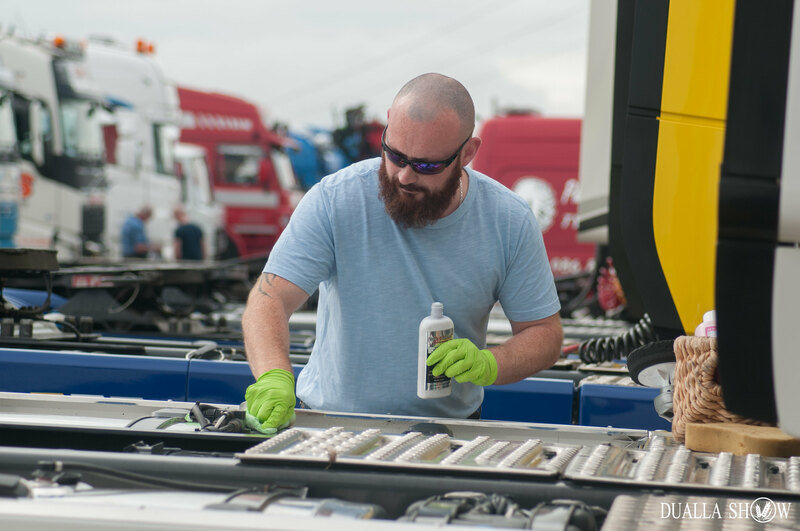 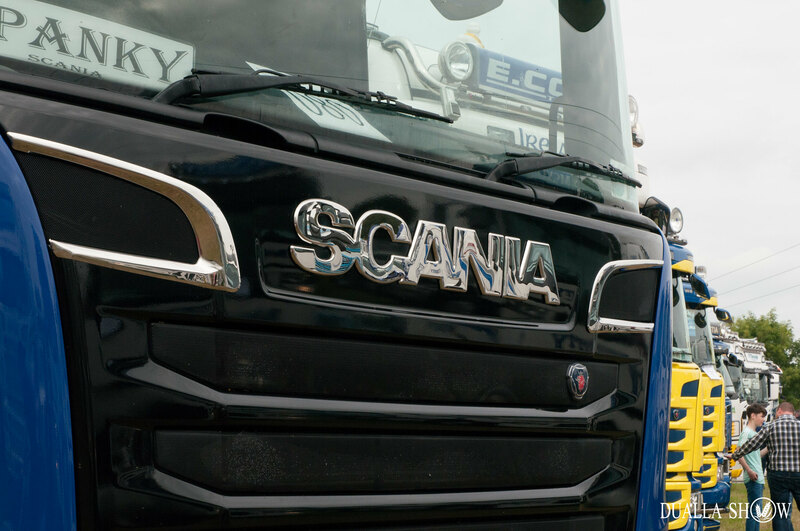 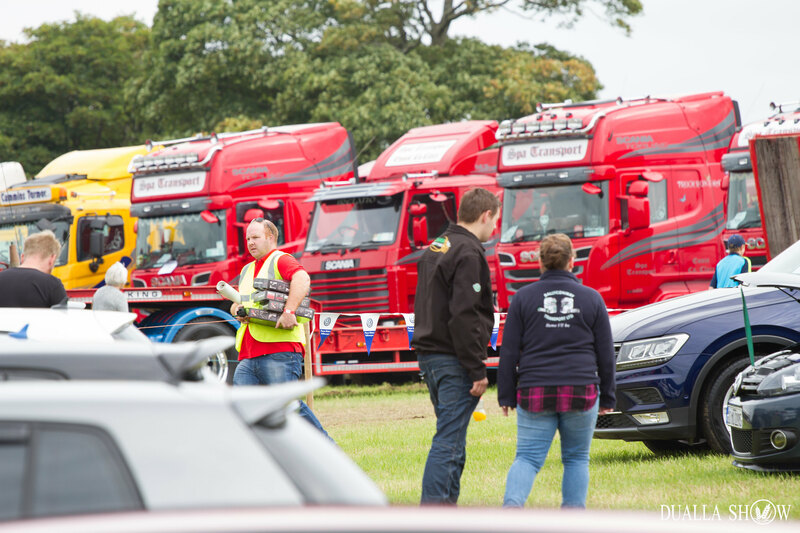 We’re also delighted to have our main sponsor TRP Truck & Trailer Parts back for the 2019 event. 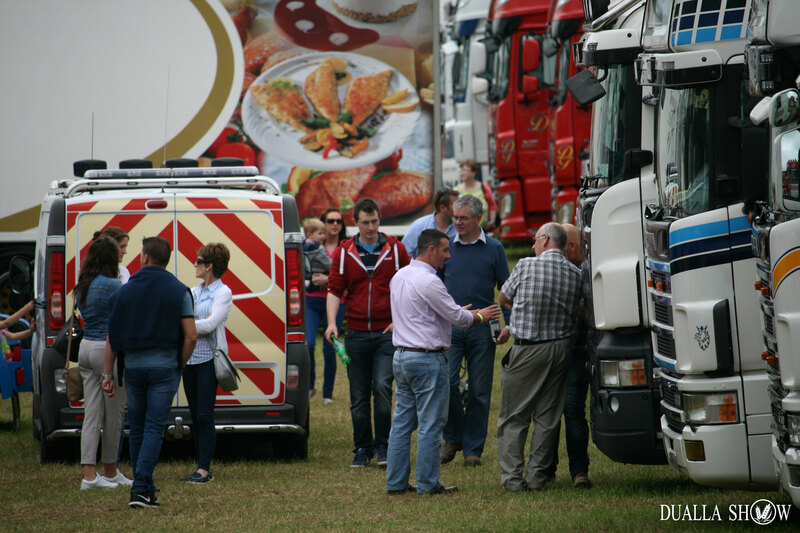 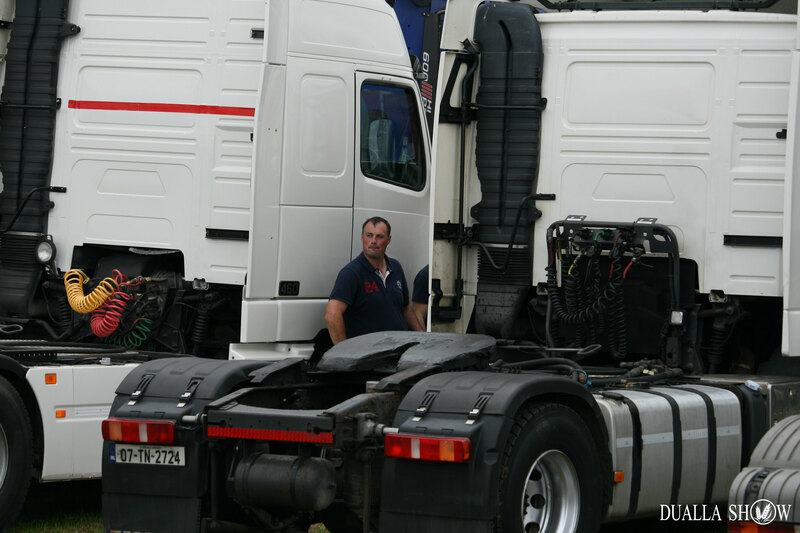 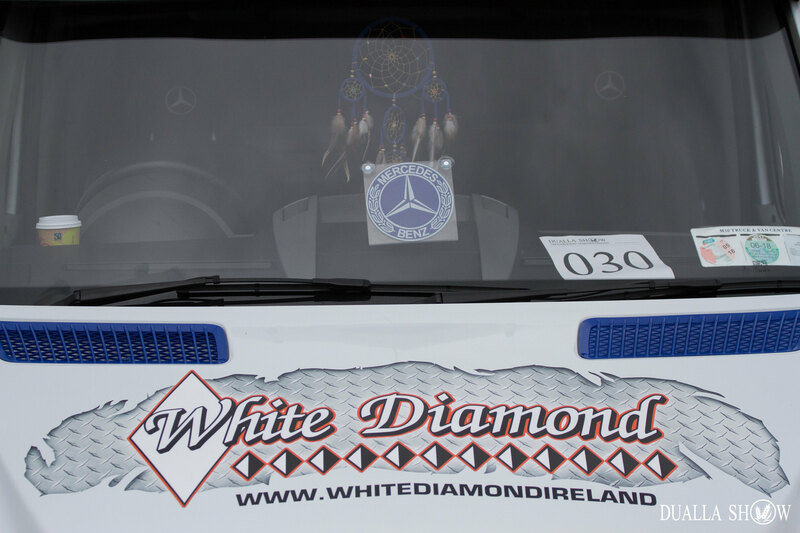 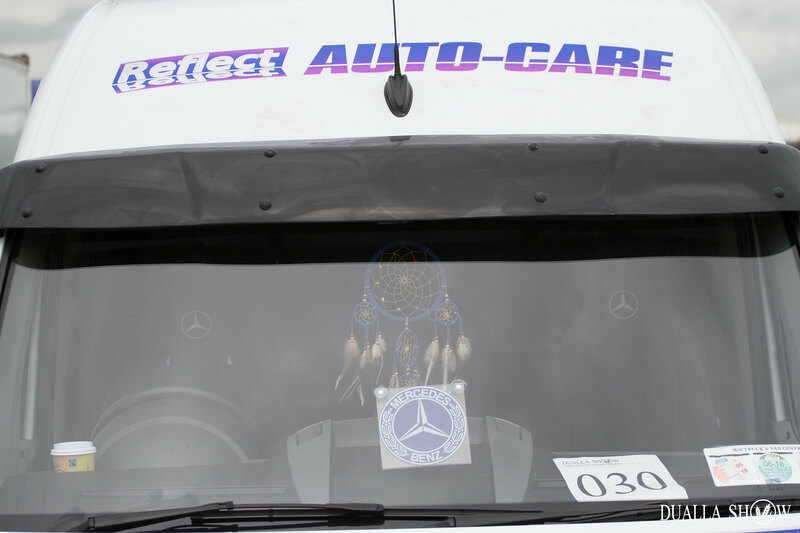 Entry fee is €30 per truck. 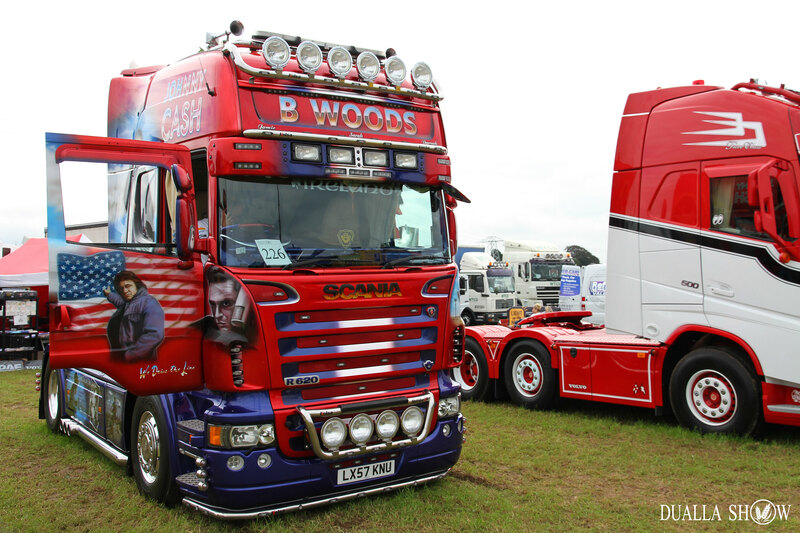 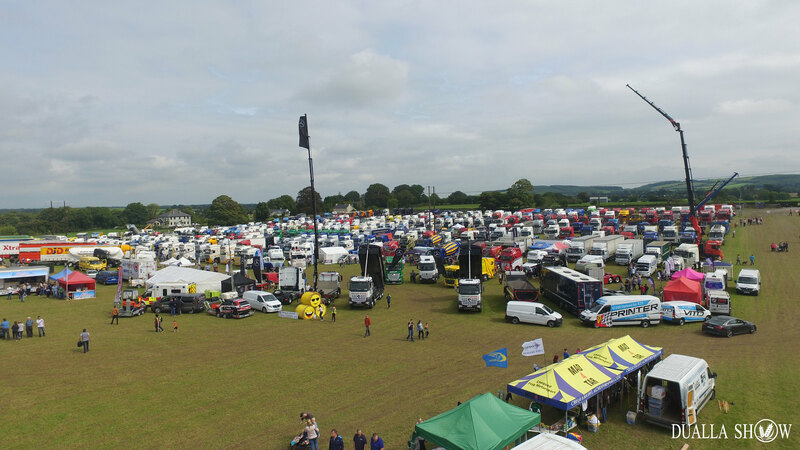 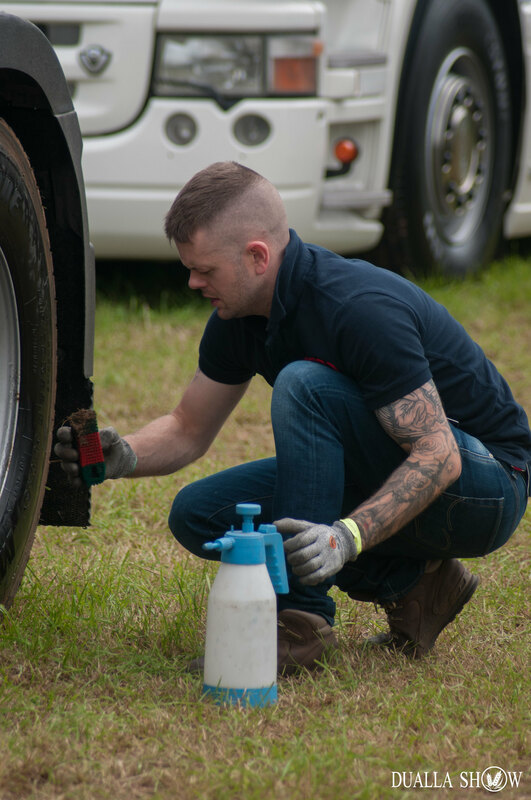 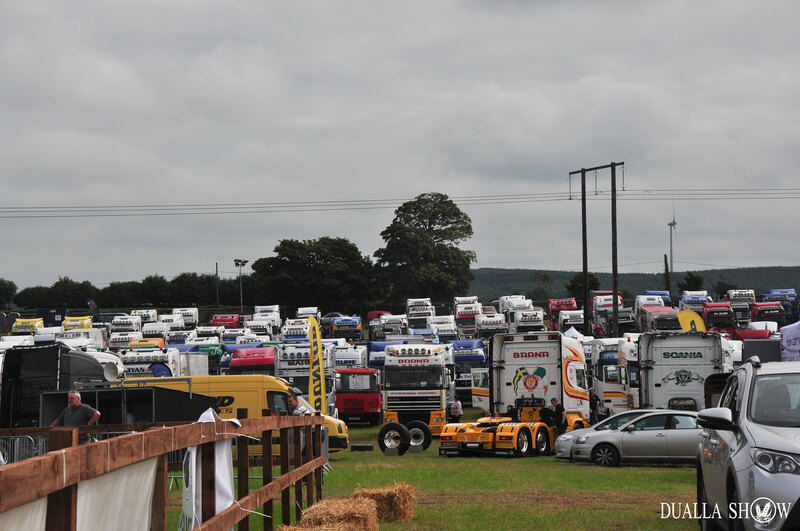 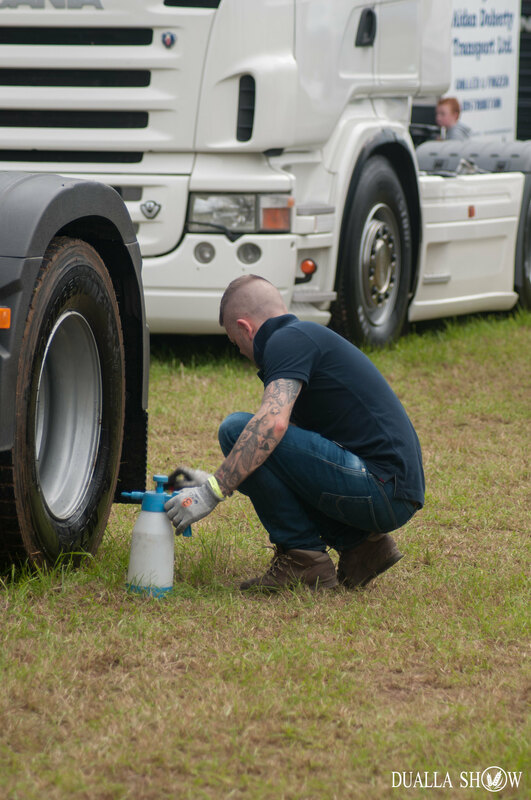 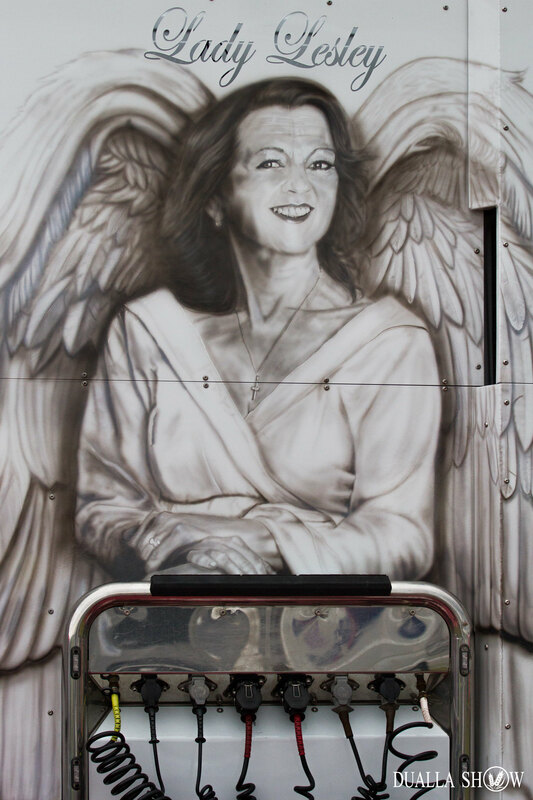 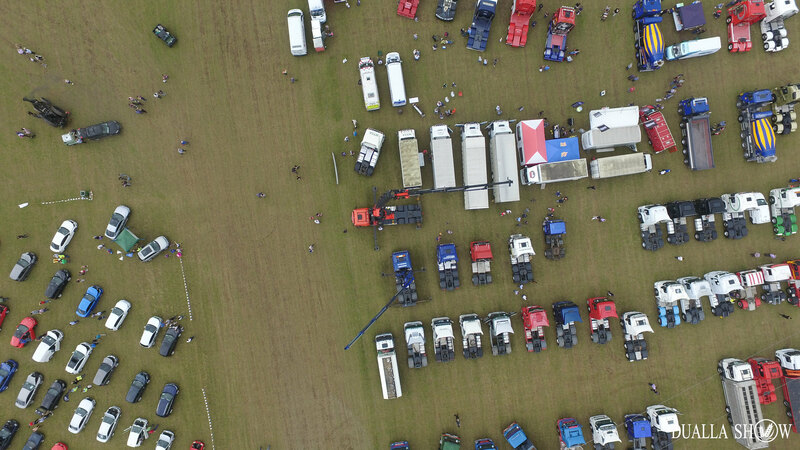 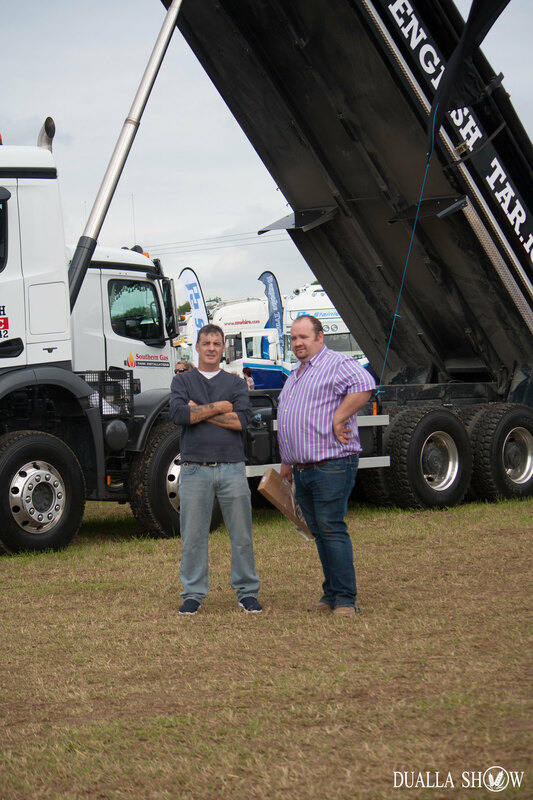 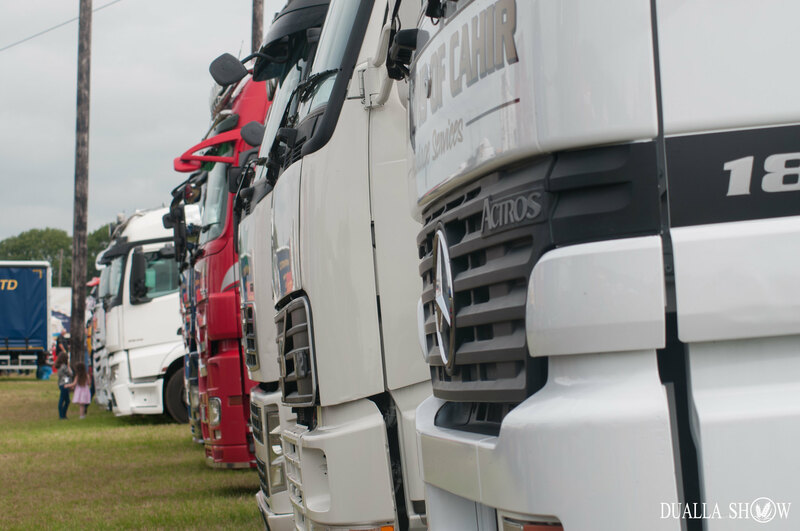 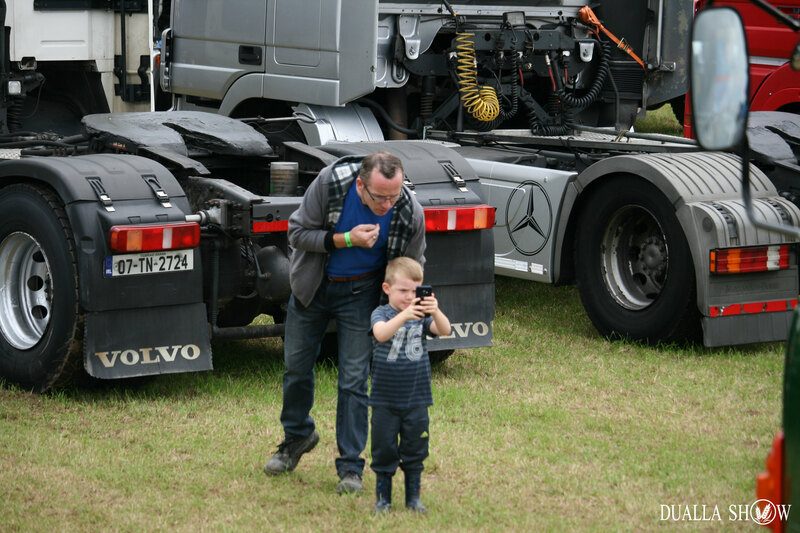 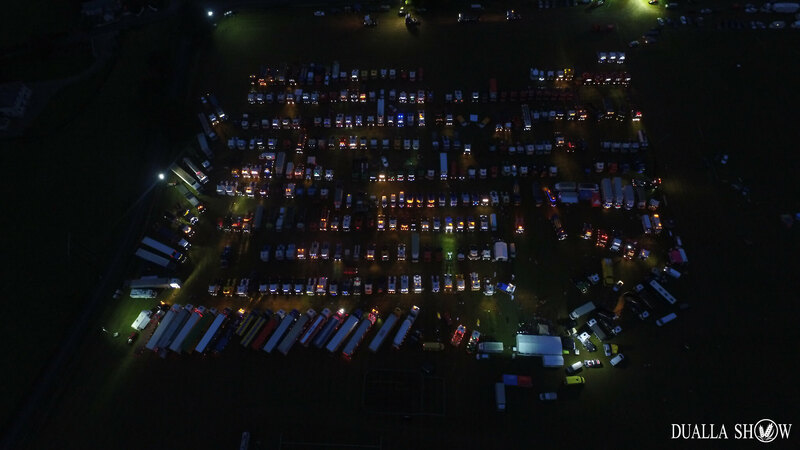 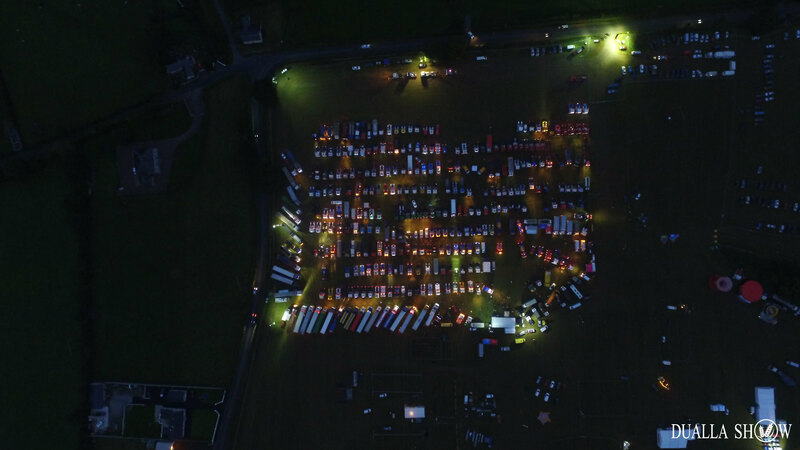 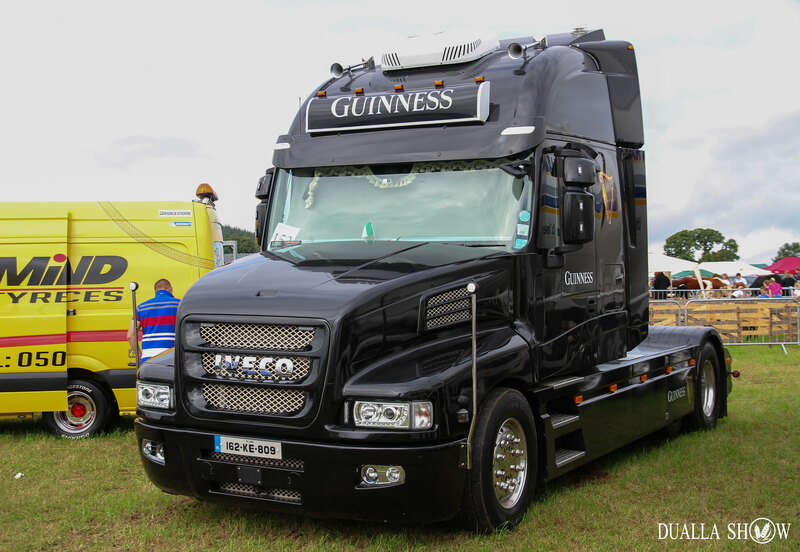 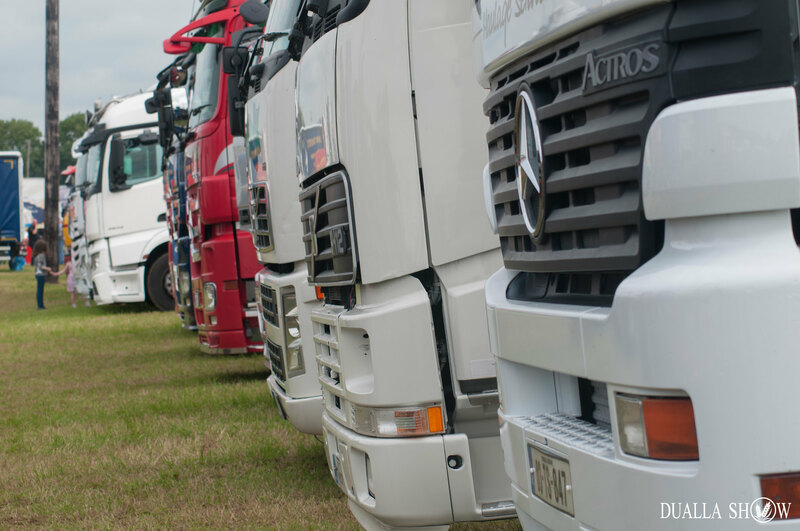 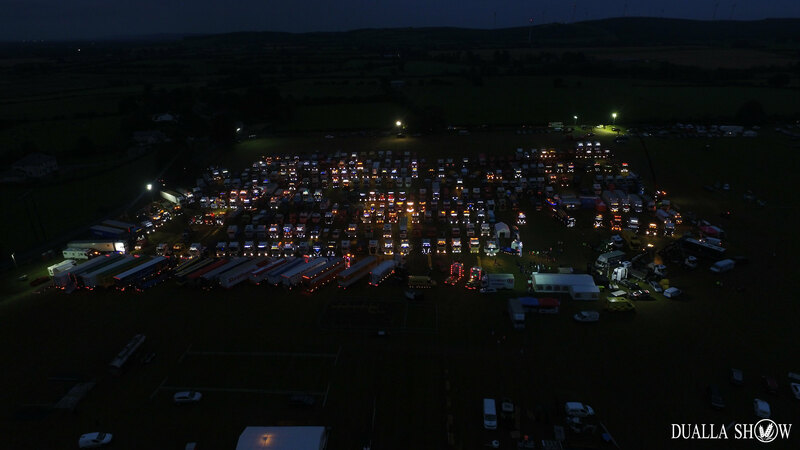 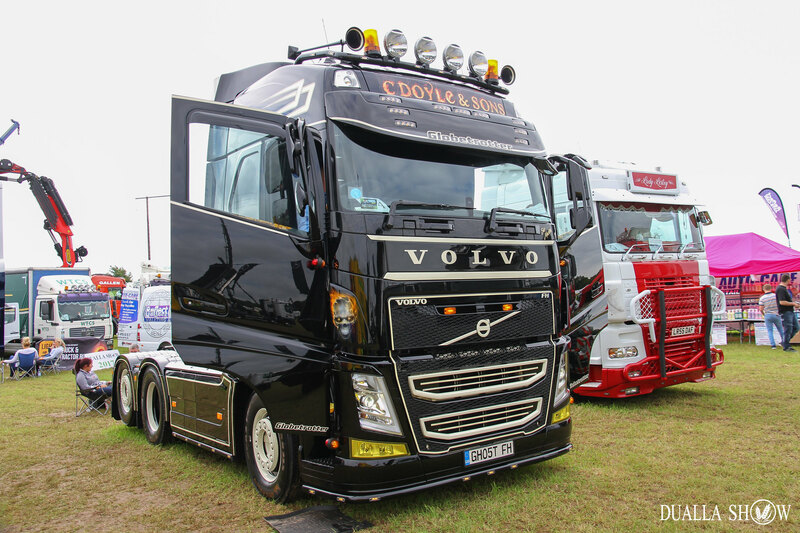 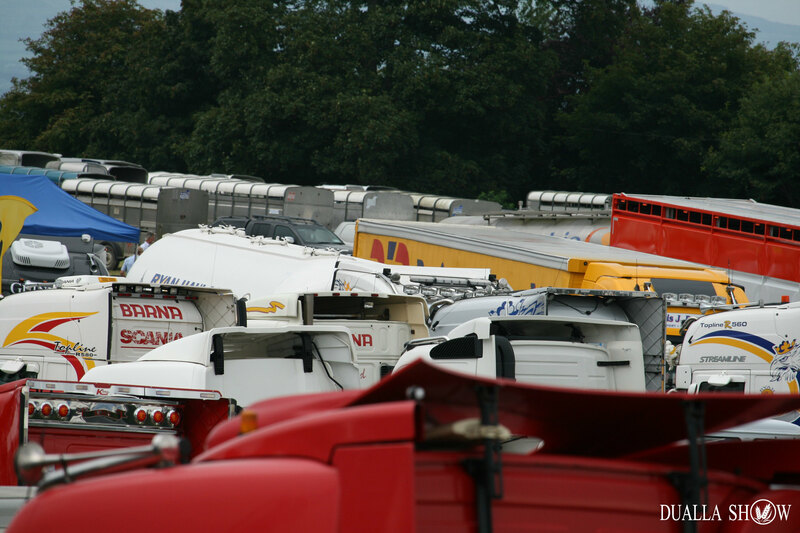 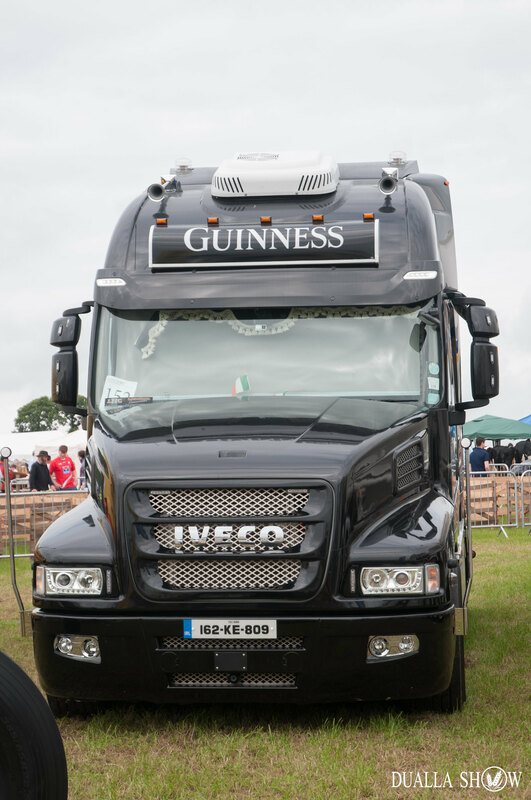 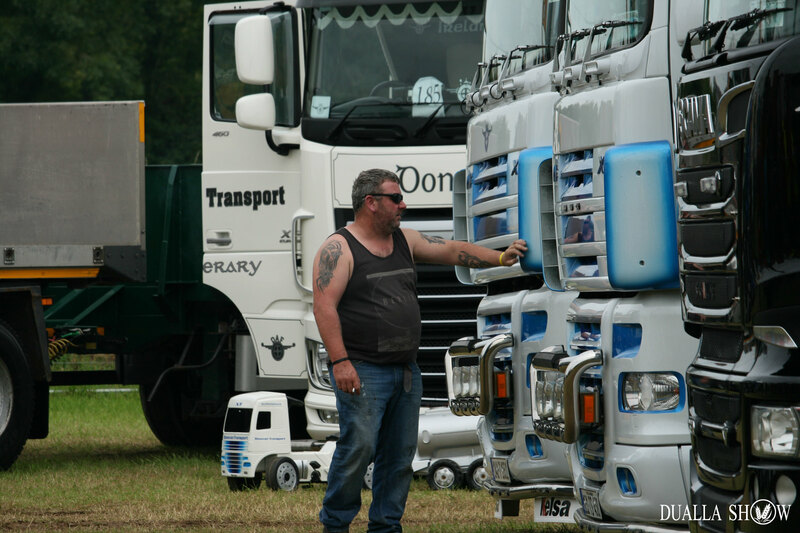 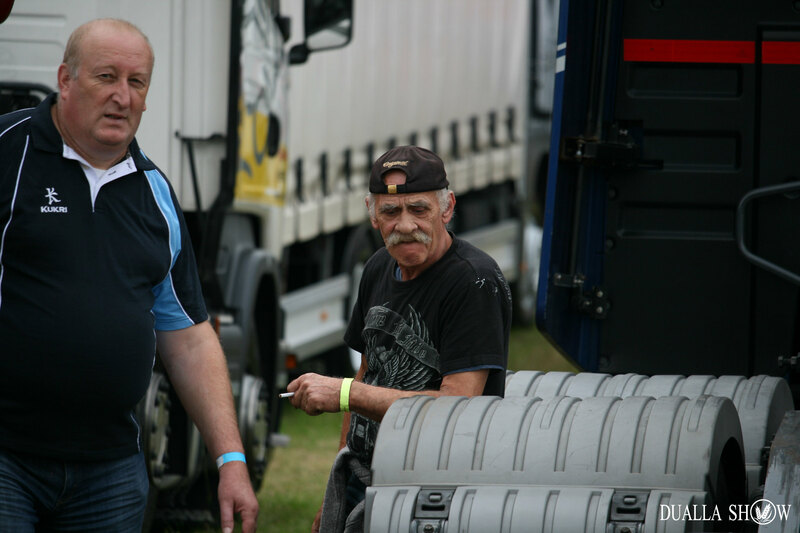 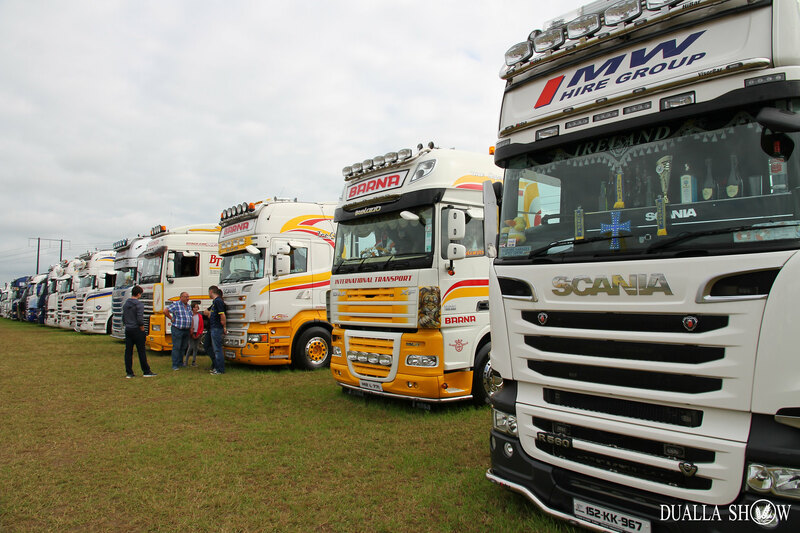 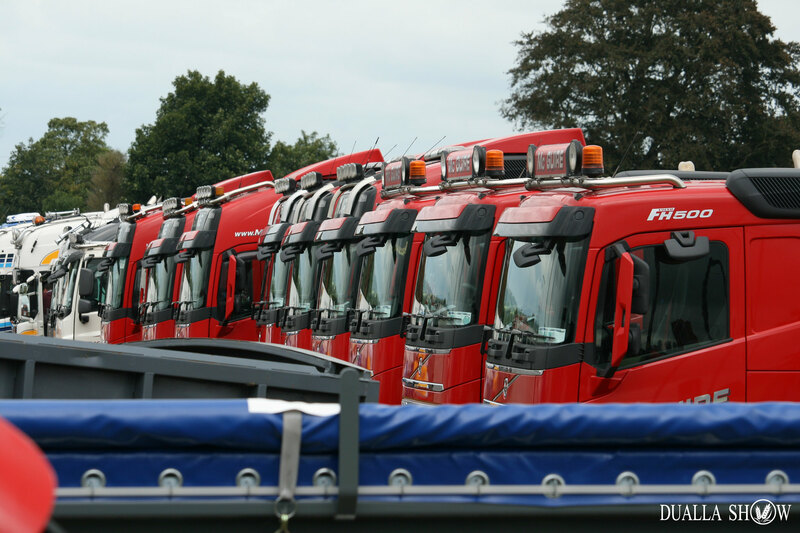 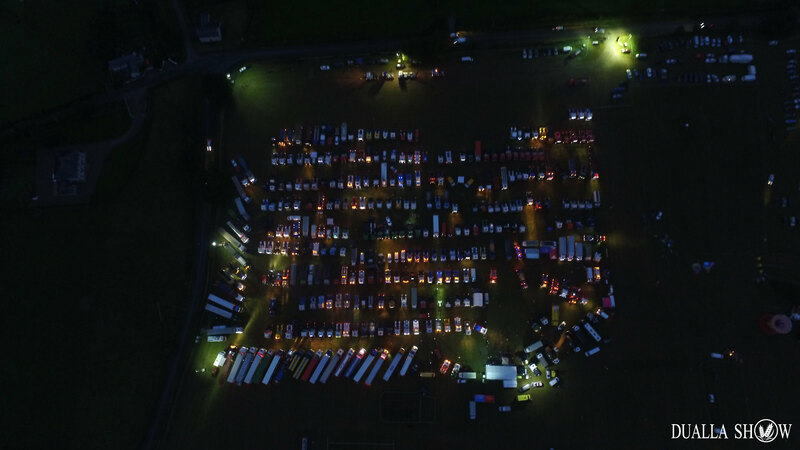 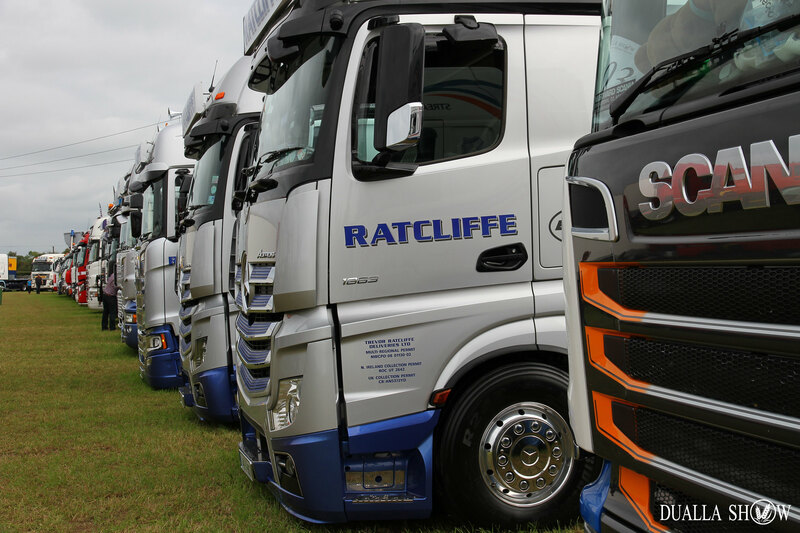 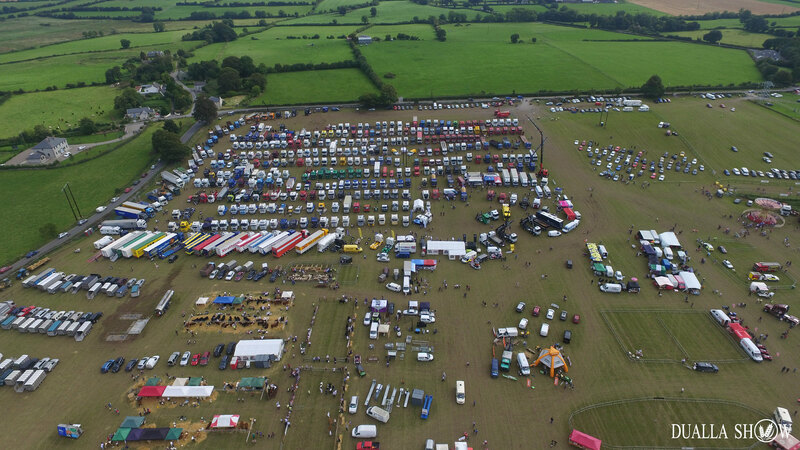 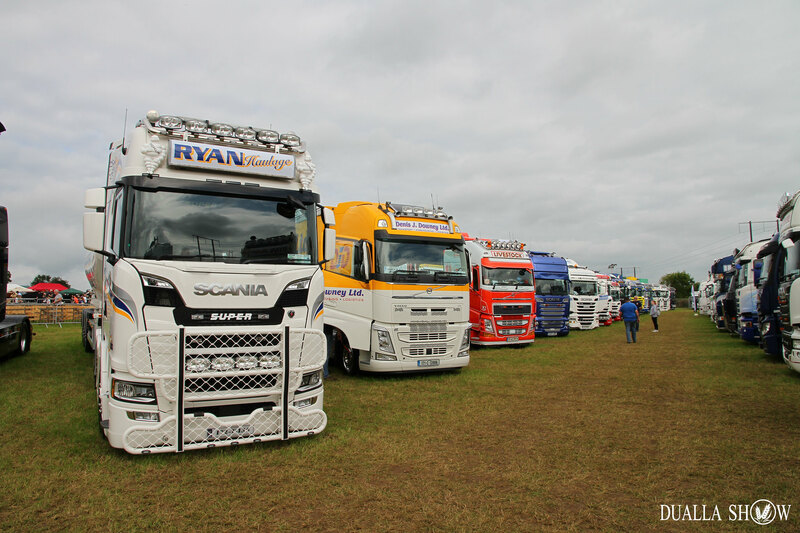 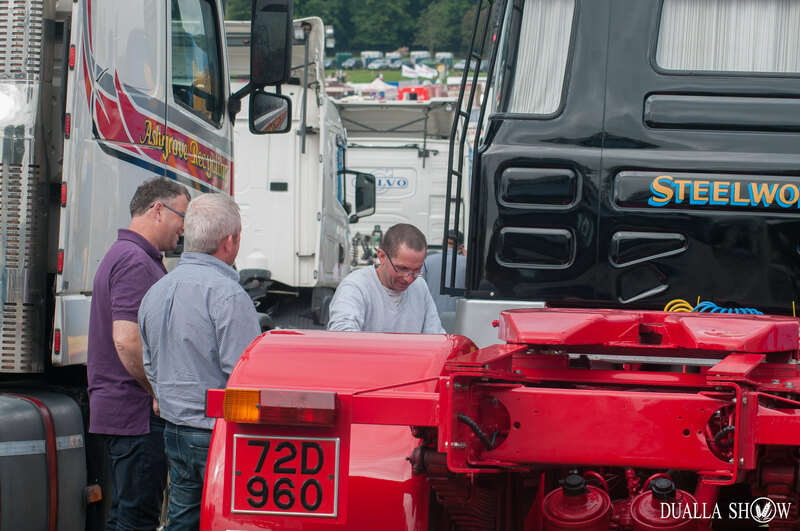 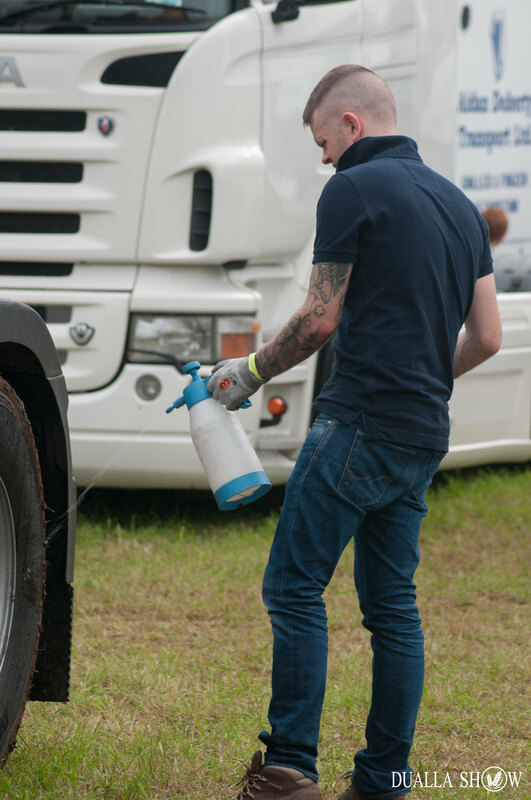 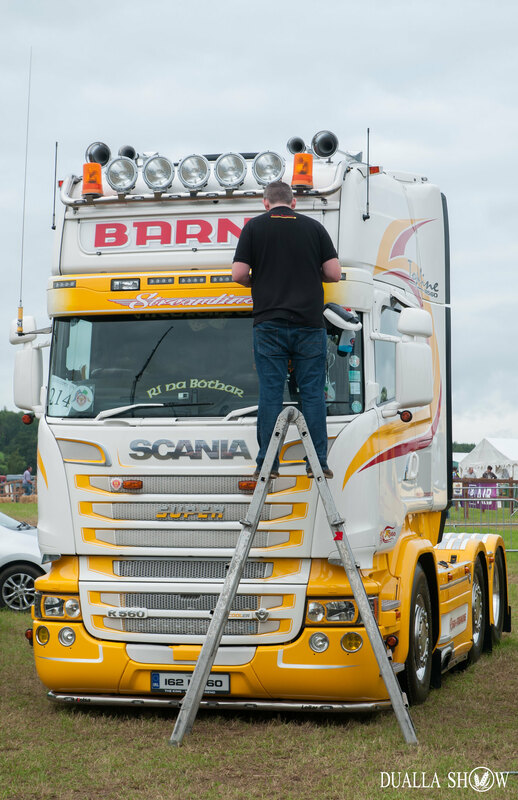 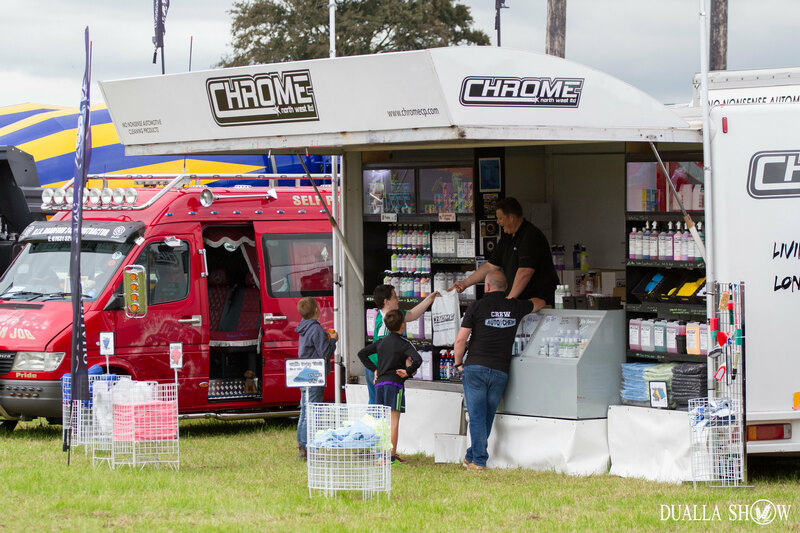 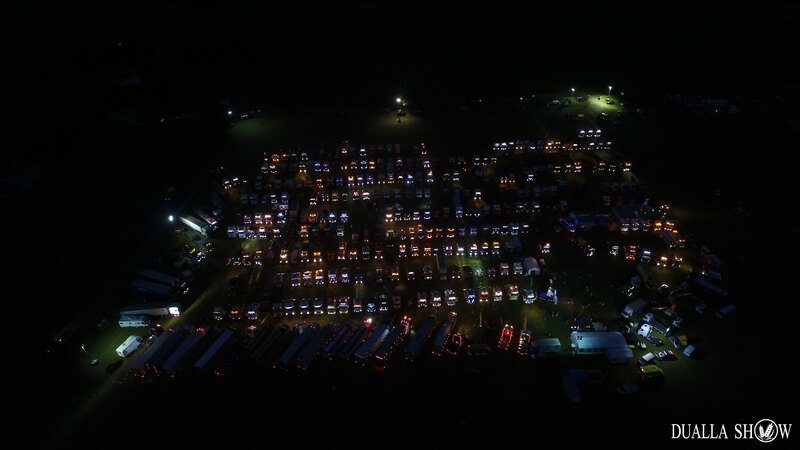 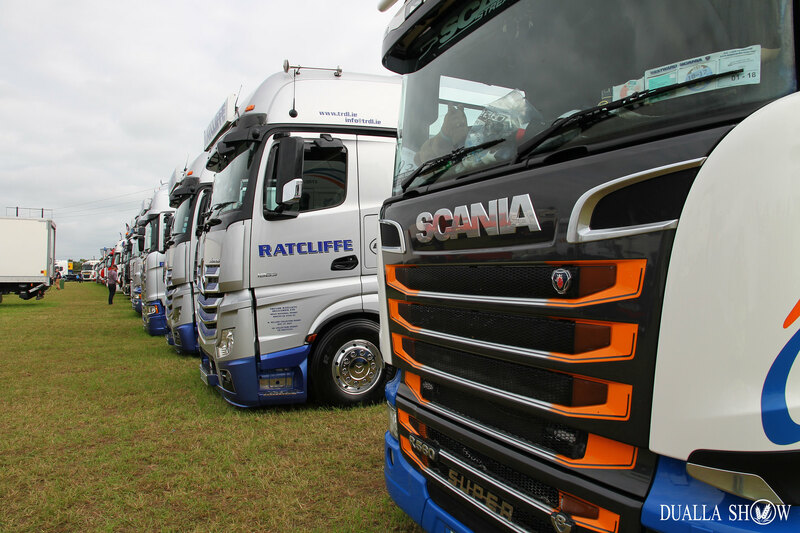 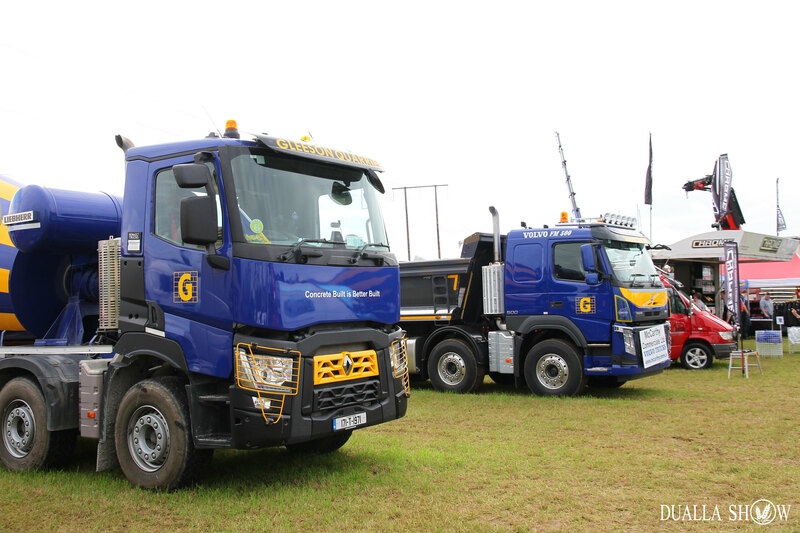 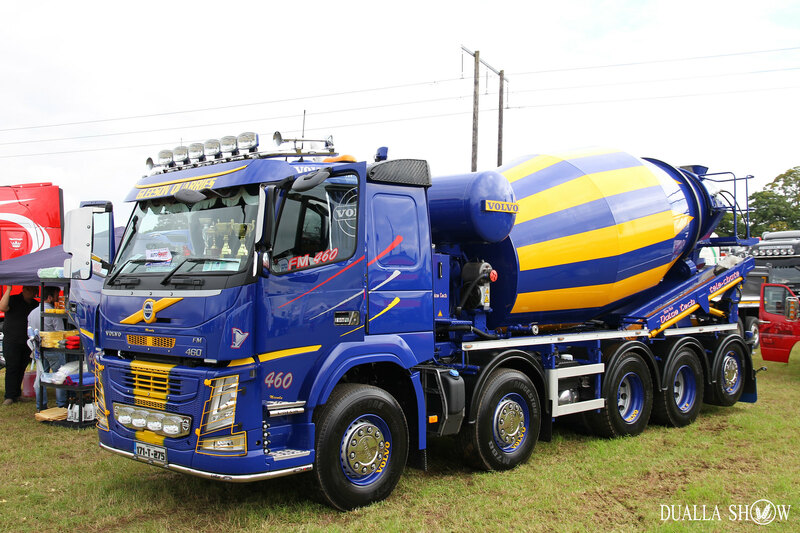 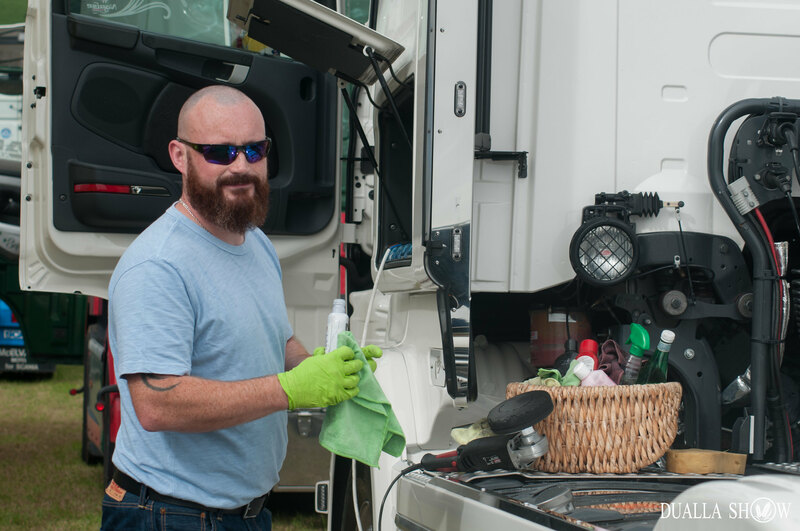 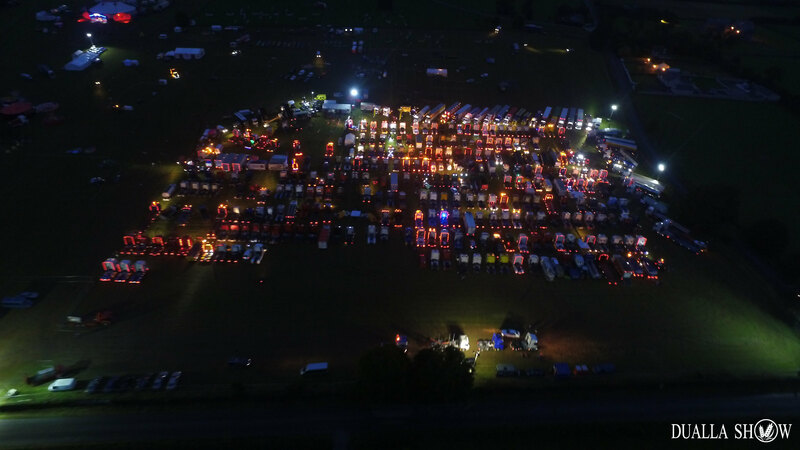 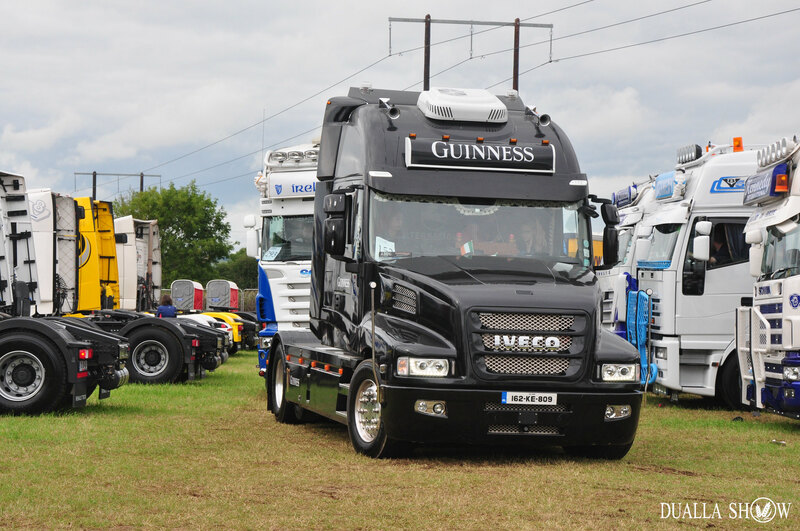 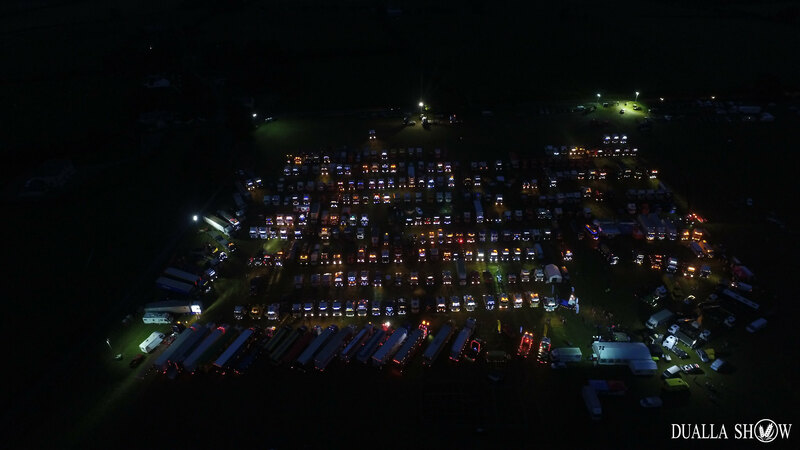 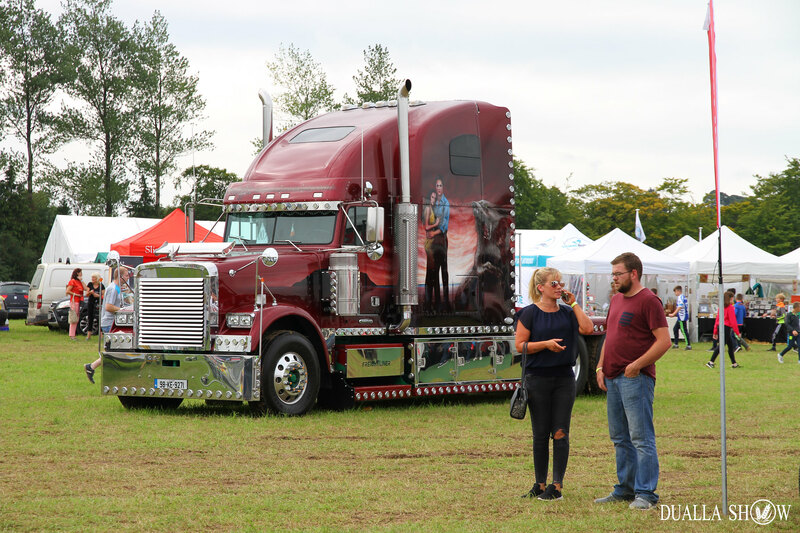 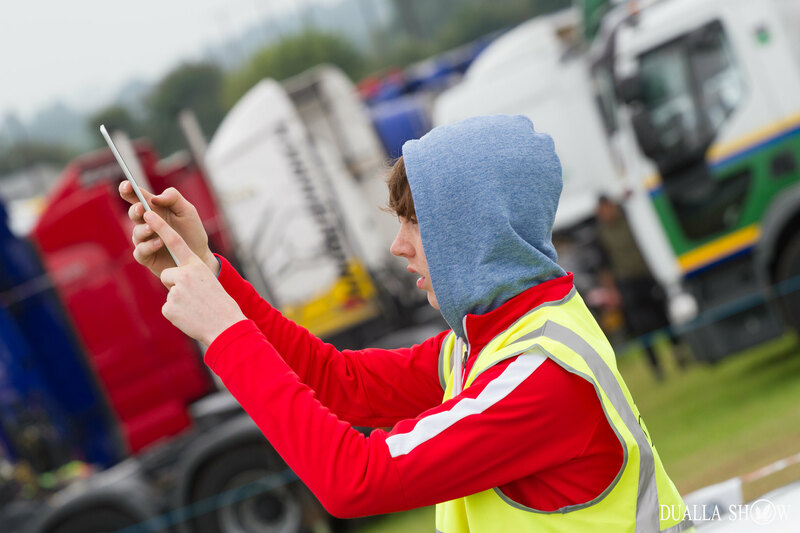 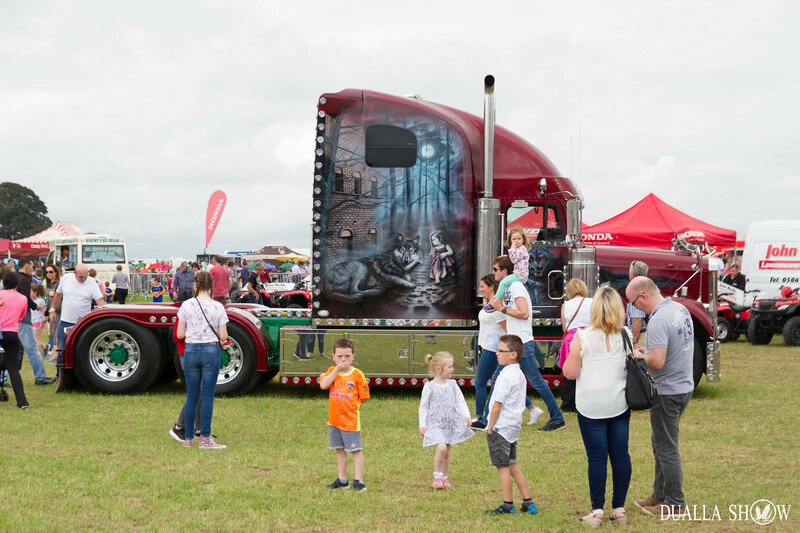 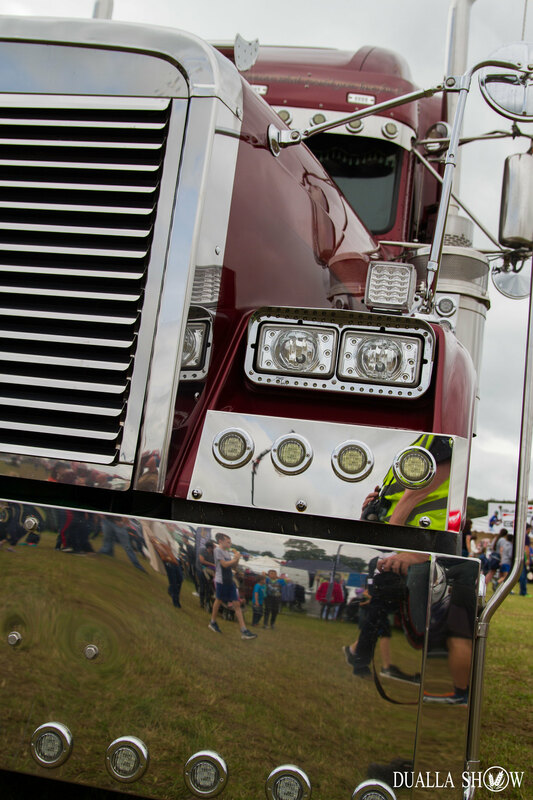 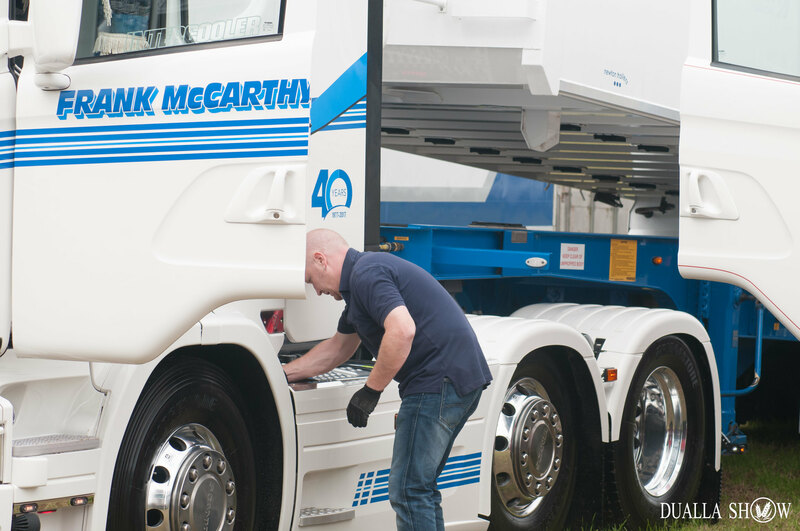 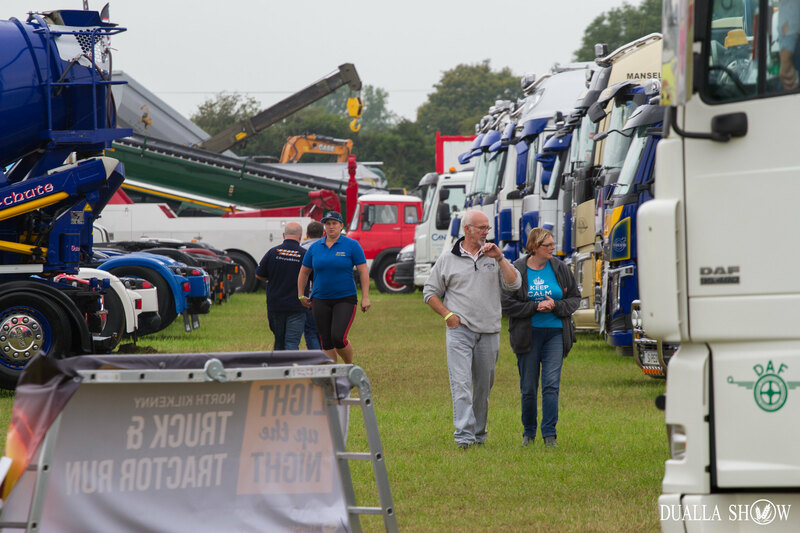 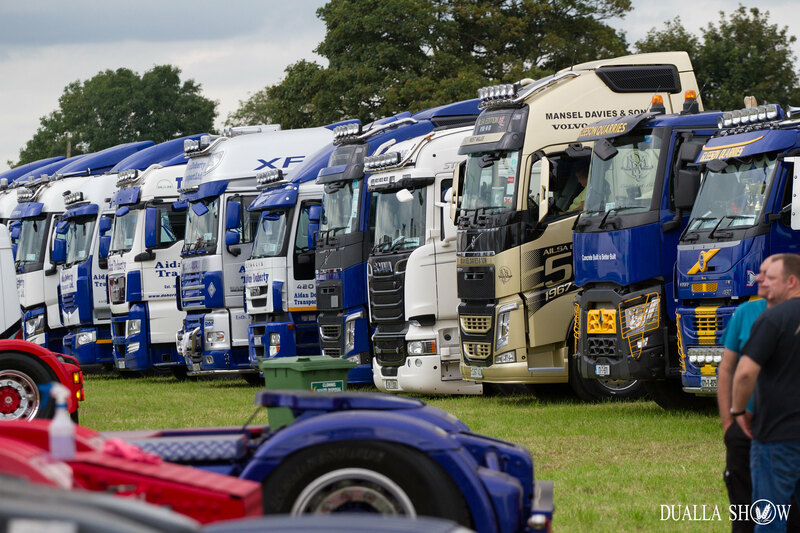 The show field opens at 10AM on Saturday 24th August for truck show entrants only (it is open to the general public from 11AM on Sunday 25th).